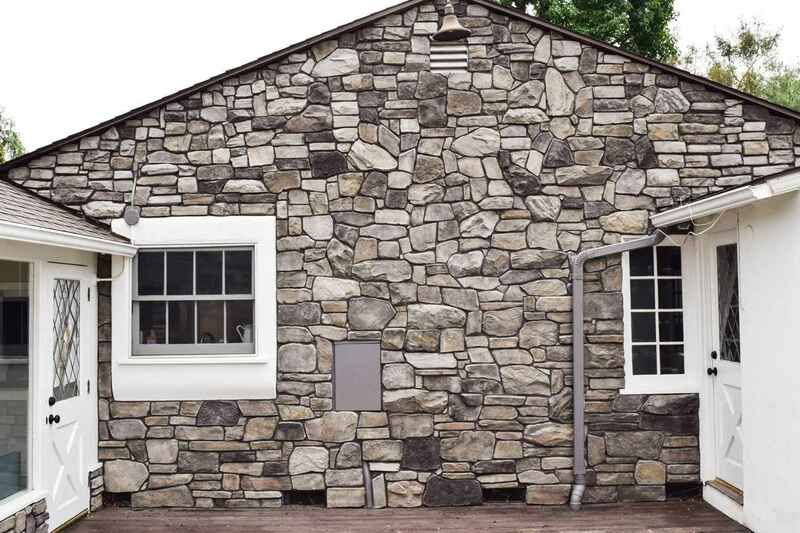 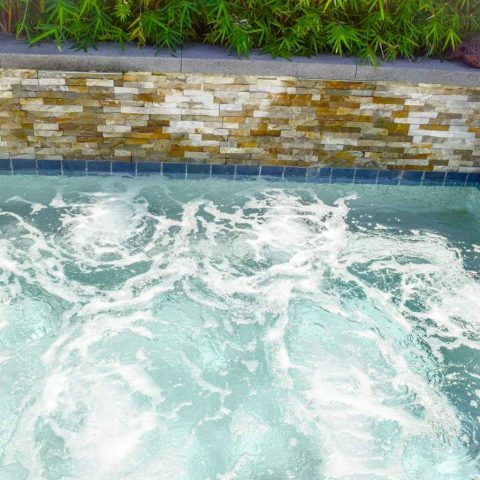 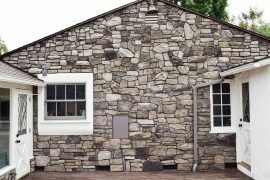 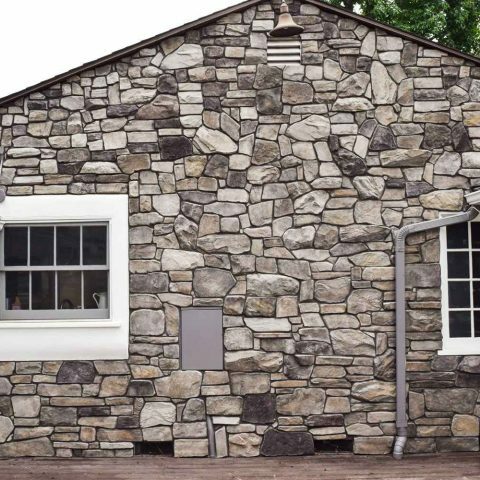 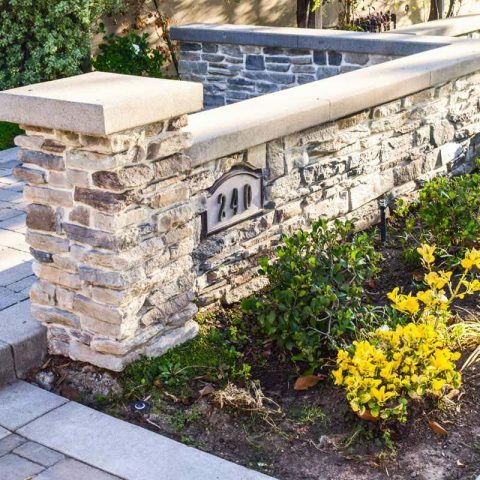 At Coastline Masonry we focus on one thing: Quality. 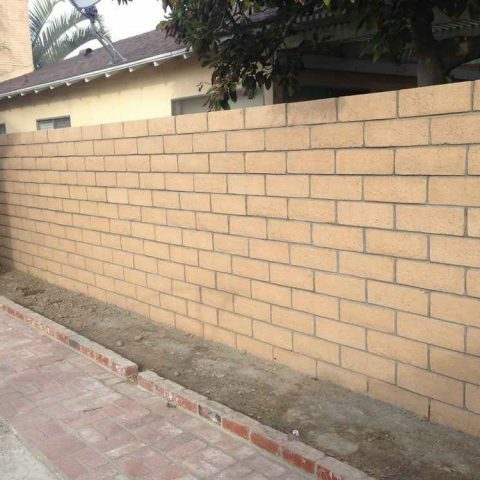 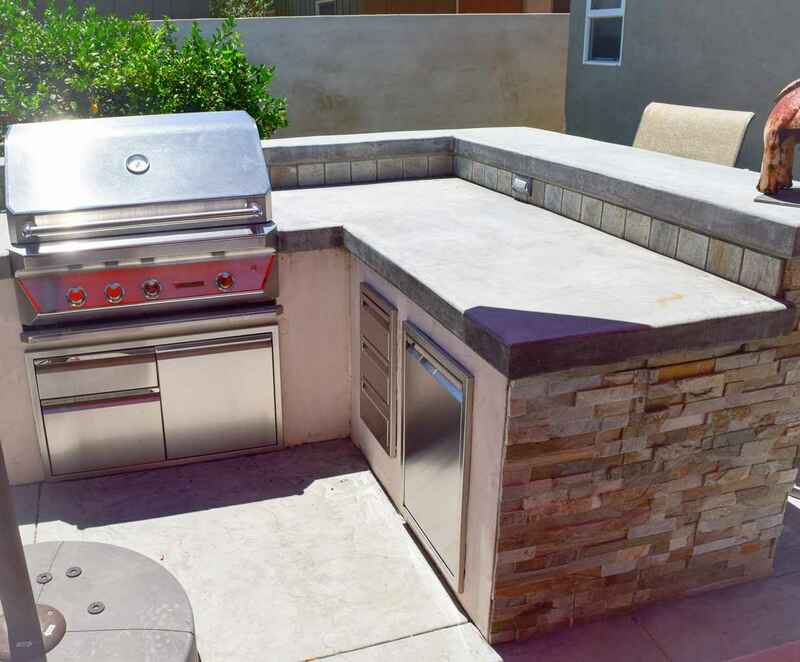 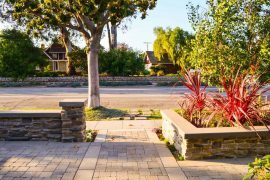 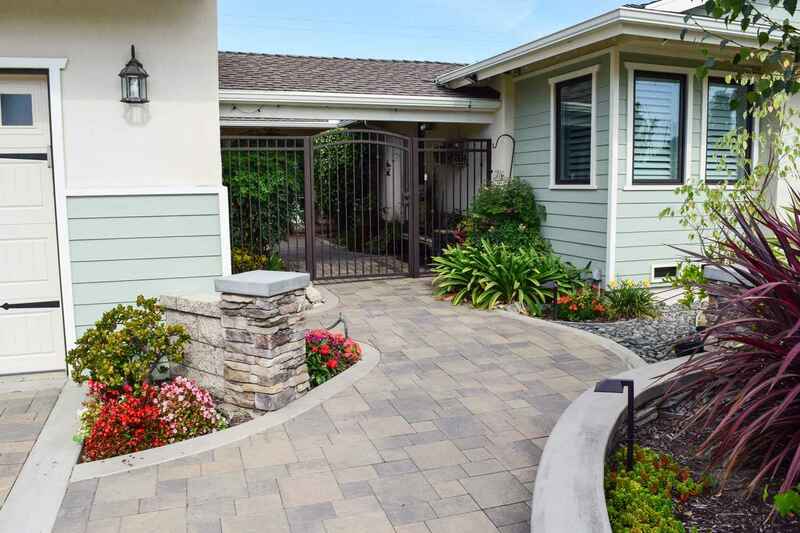 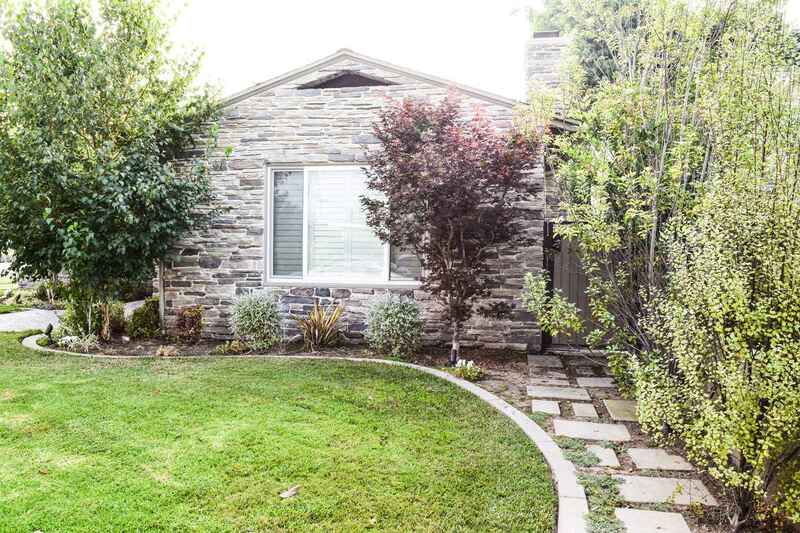 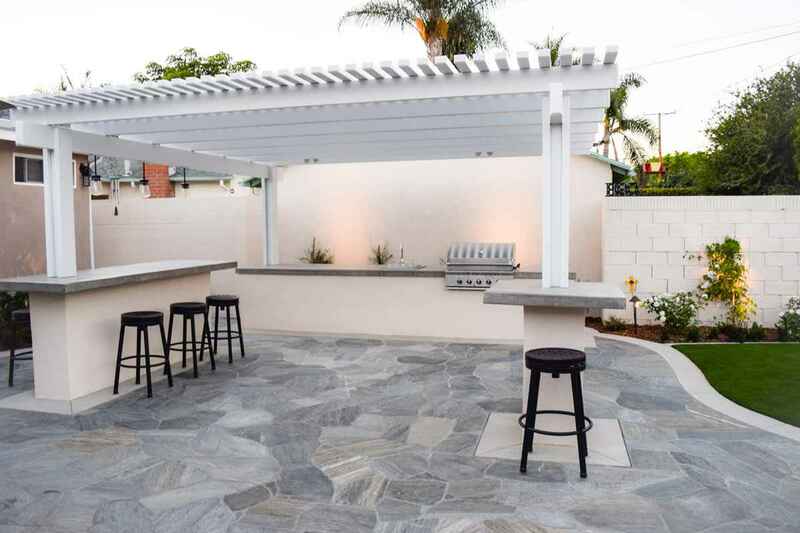 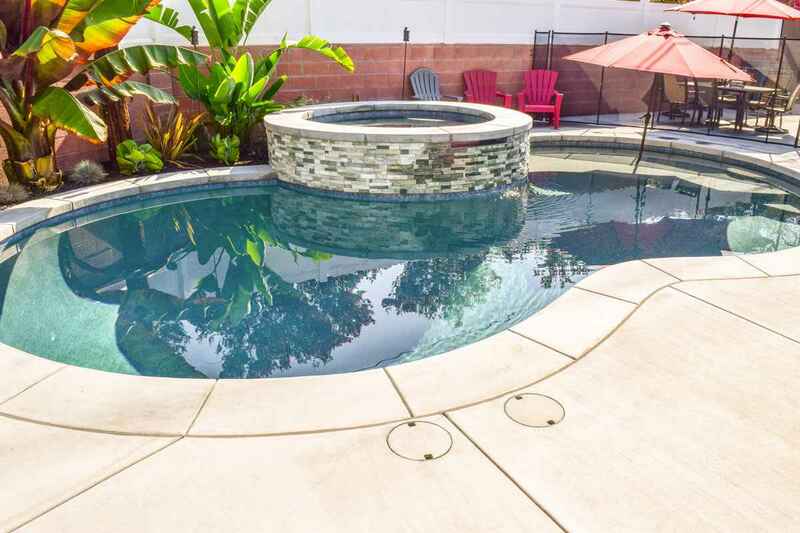 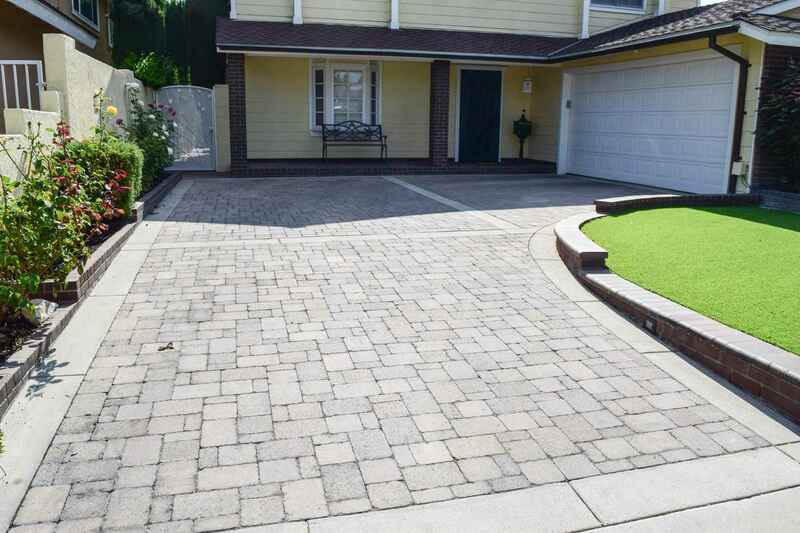 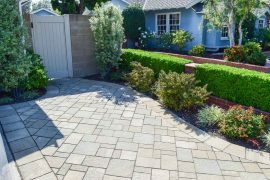 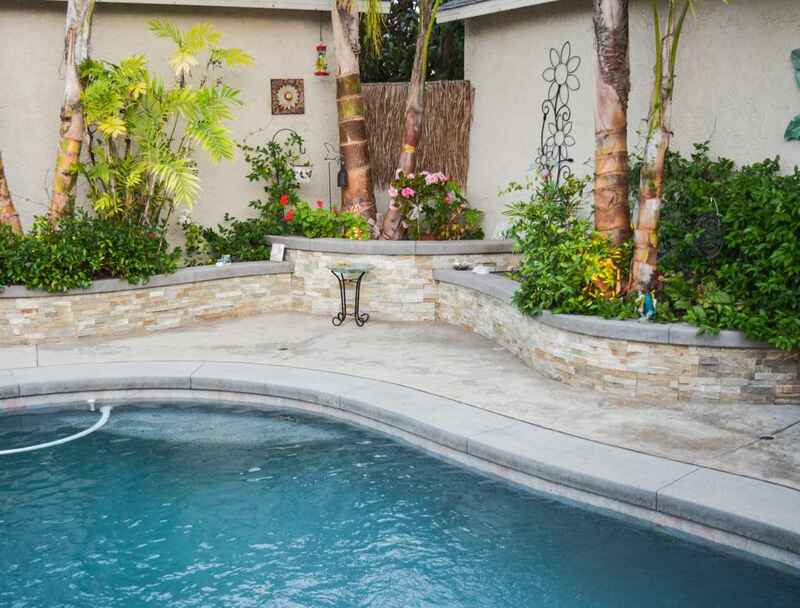 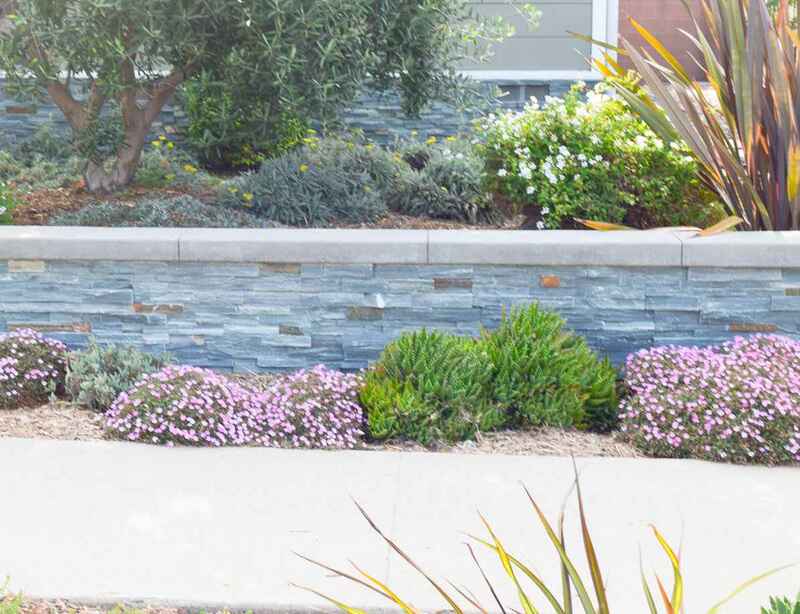 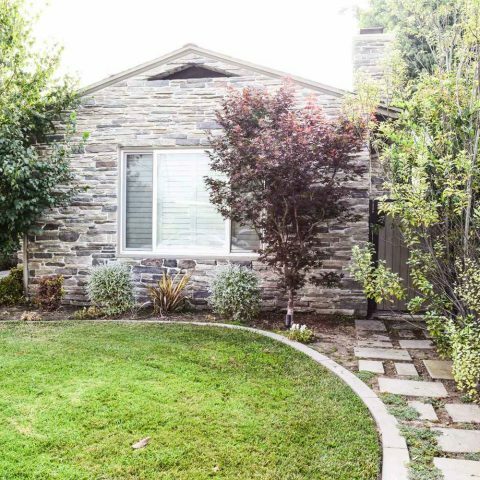 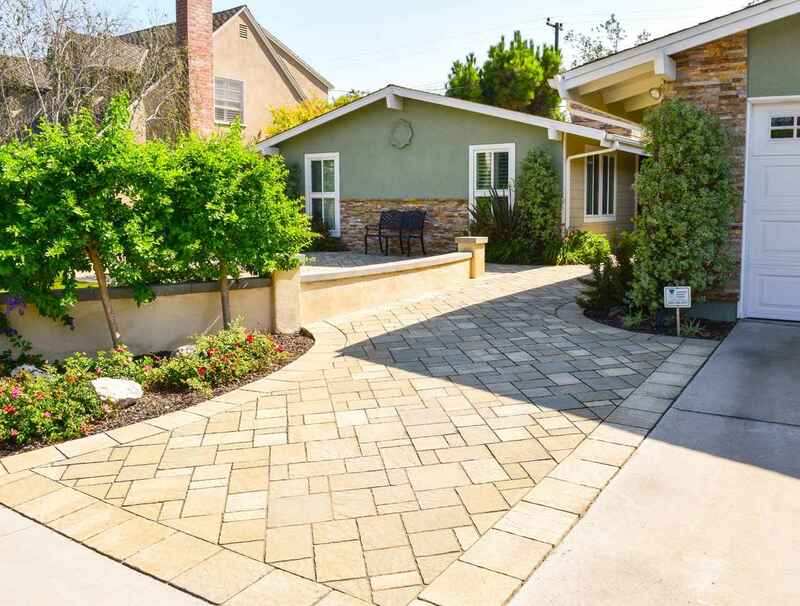 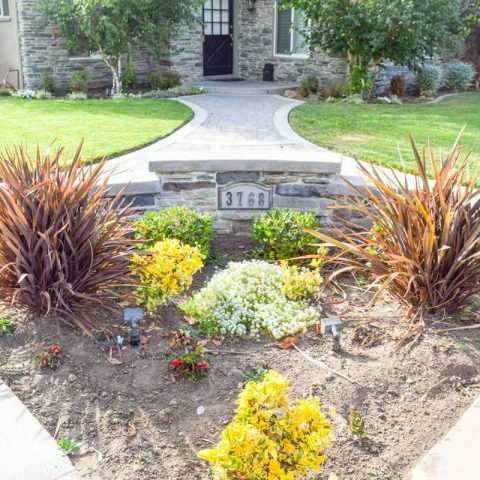 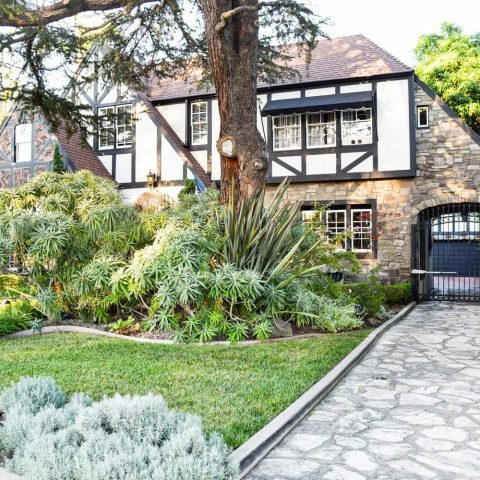 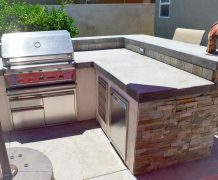 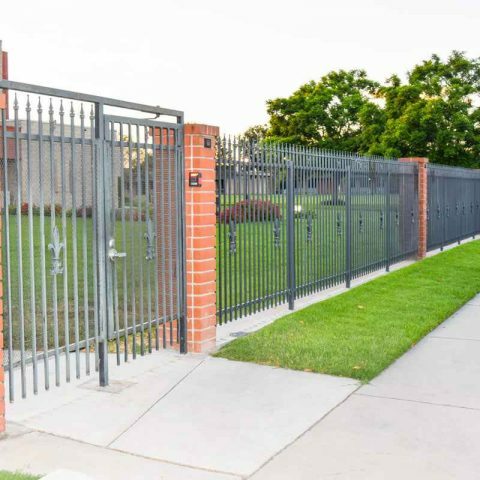 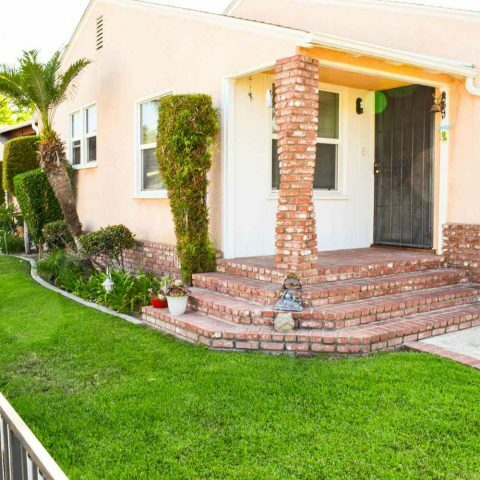 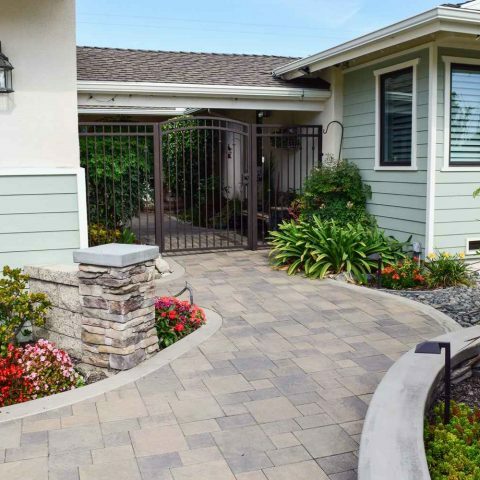 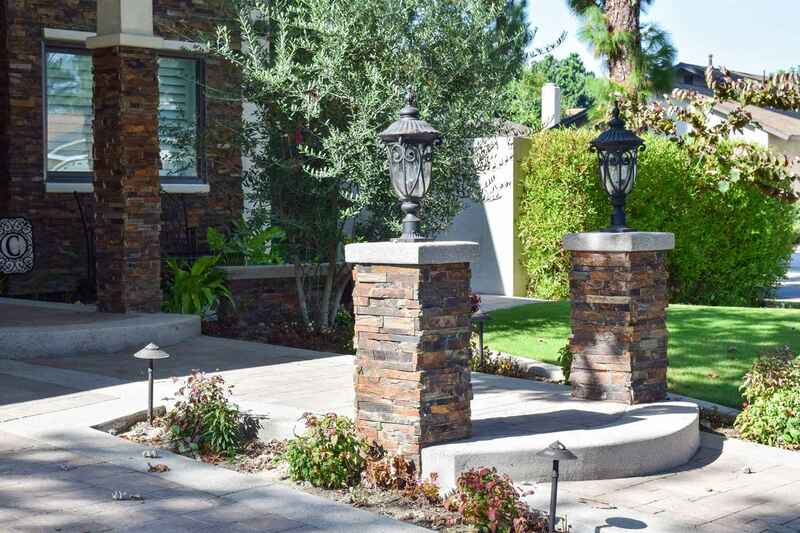 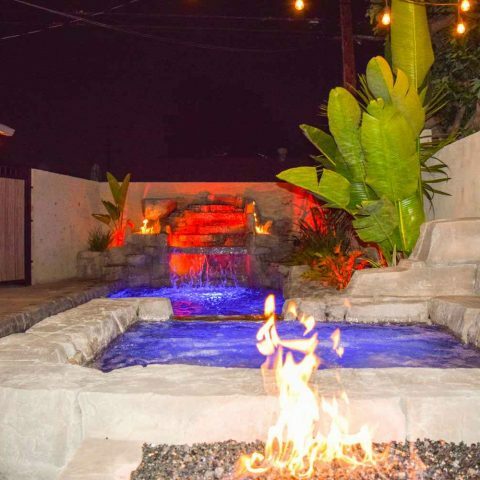 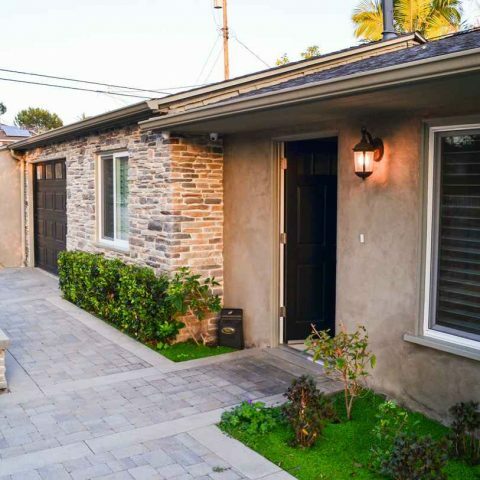 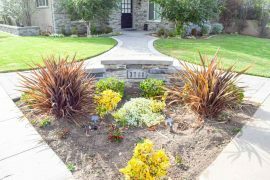 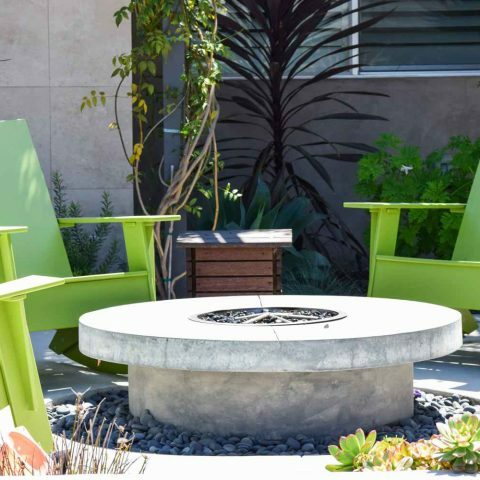 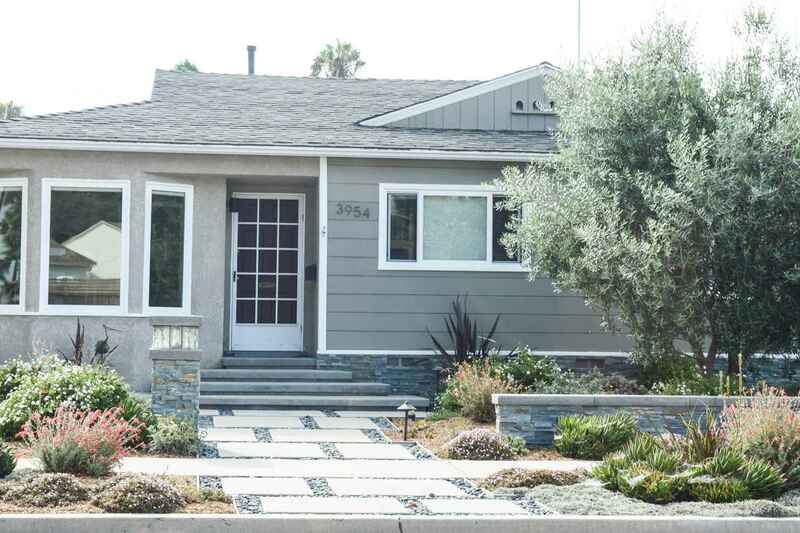 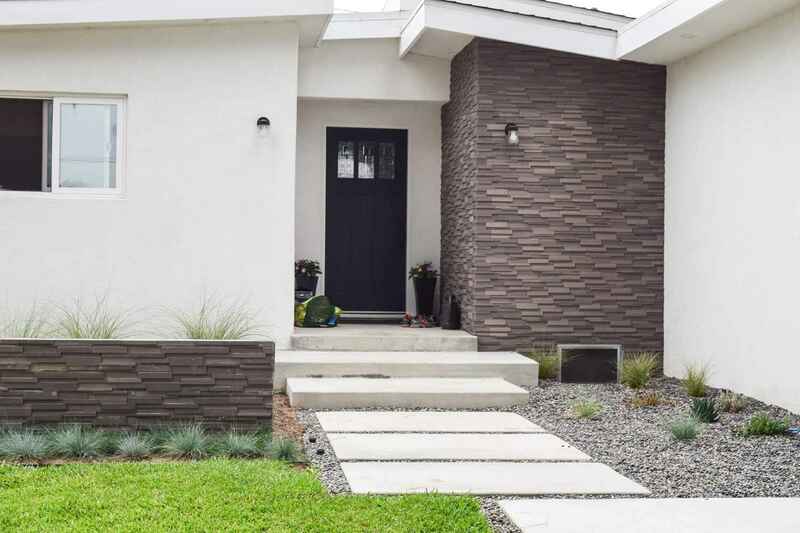 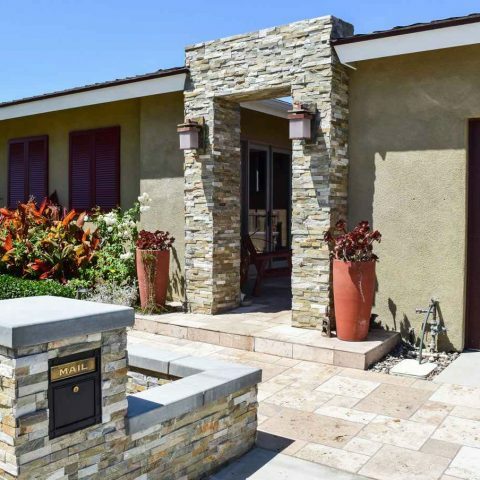 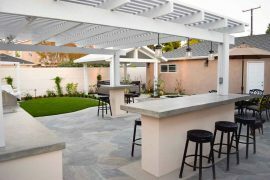 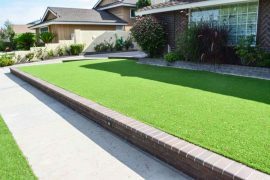 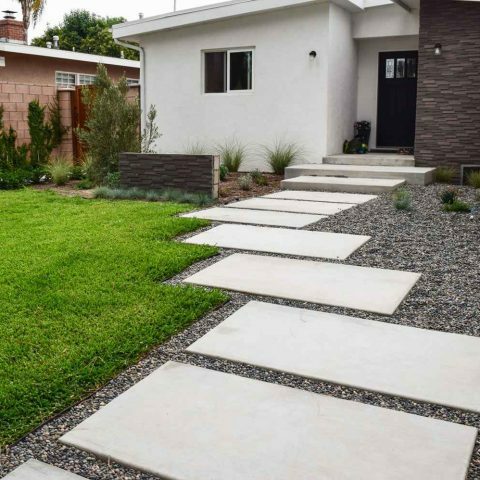 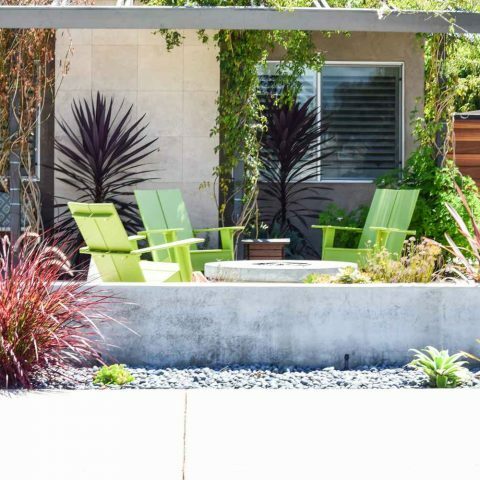 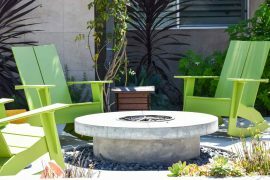 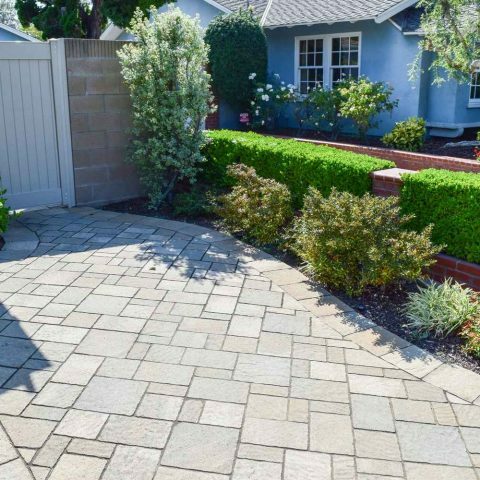 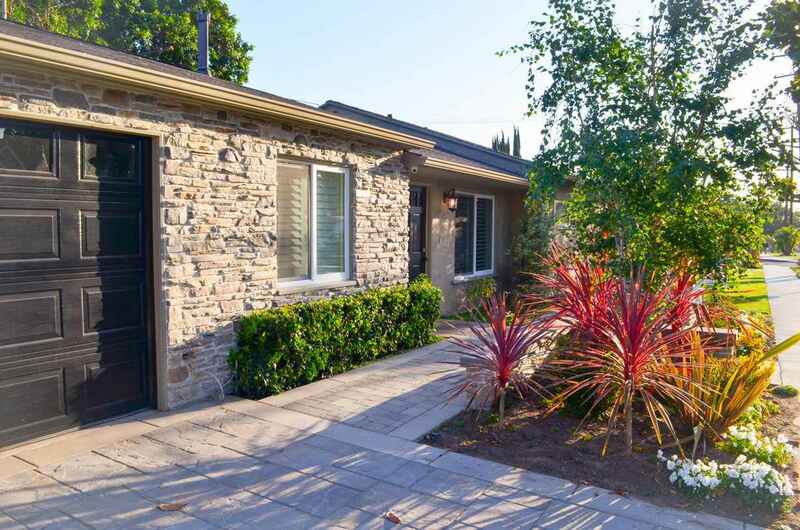 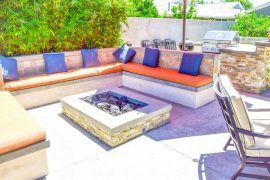 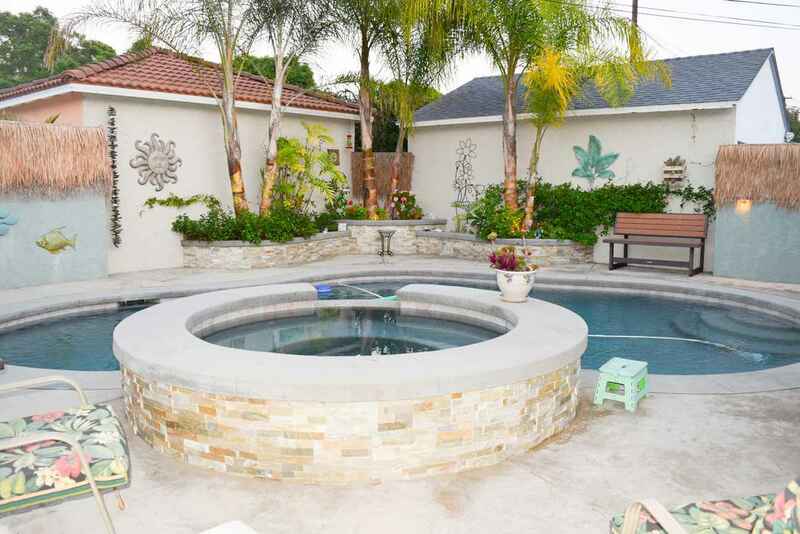 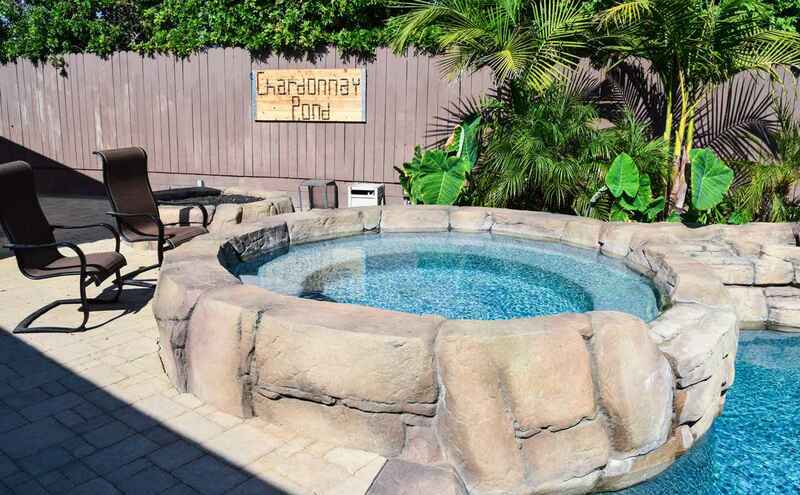 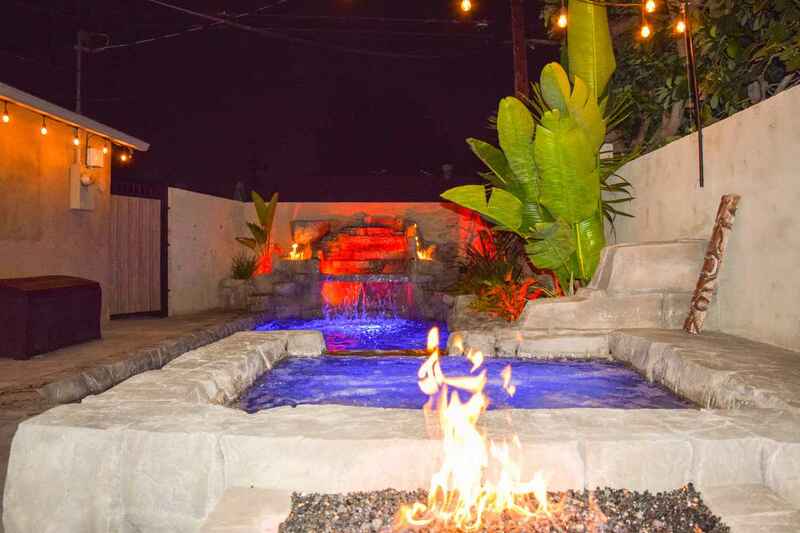 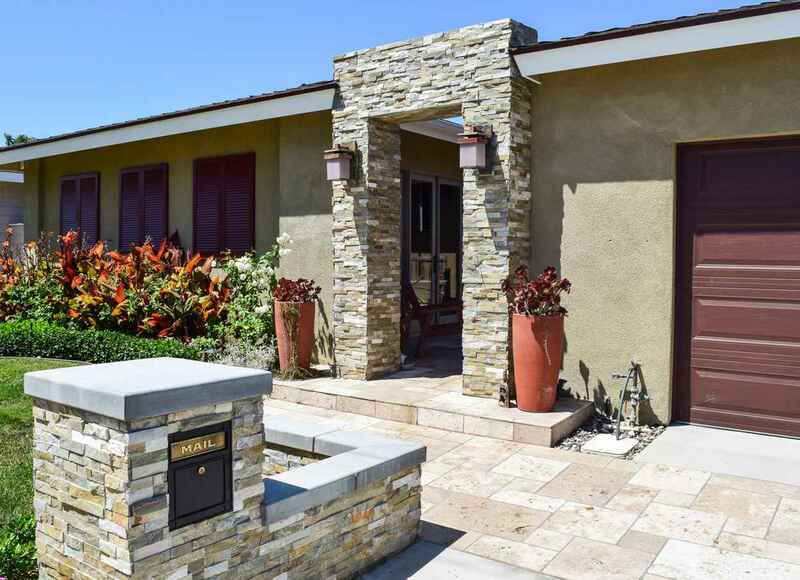 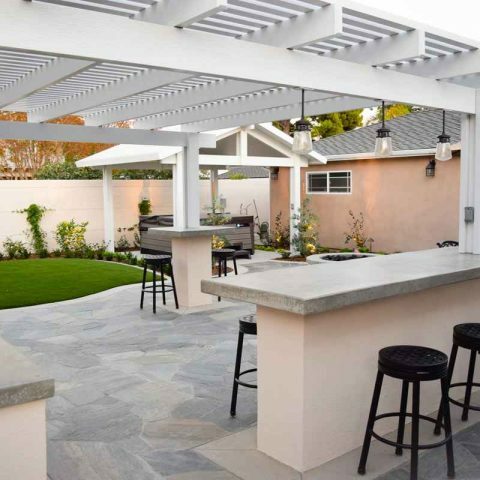 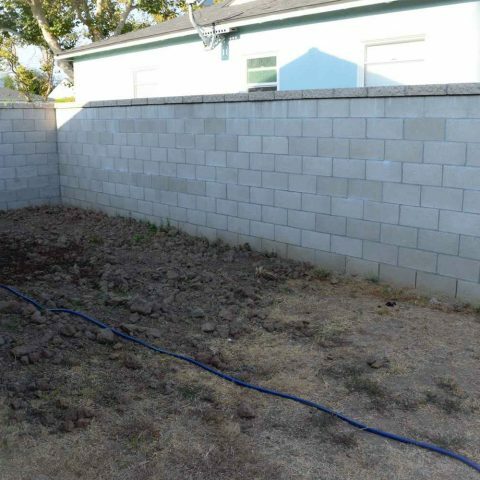 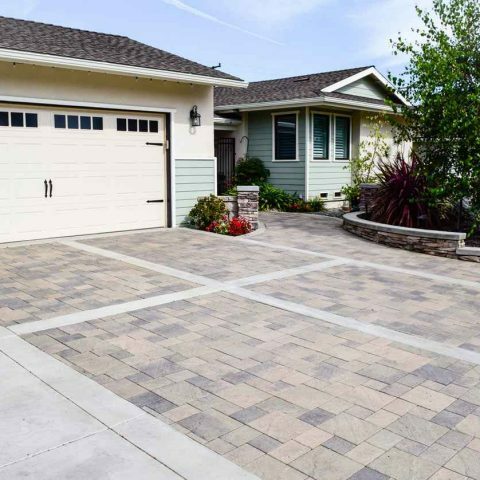 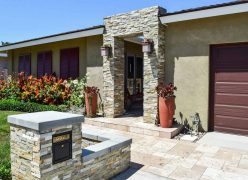 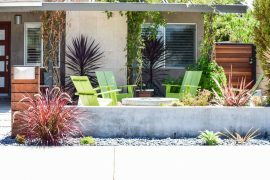 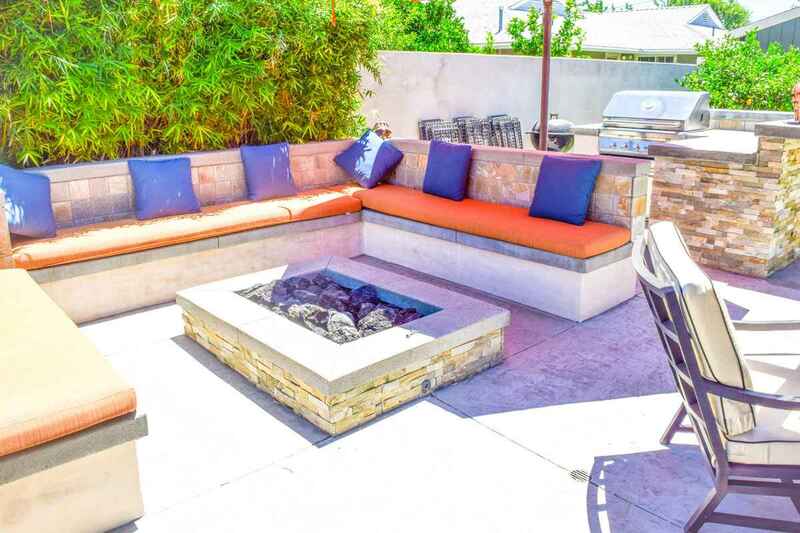 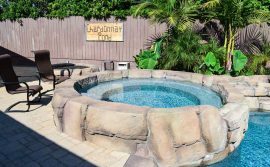 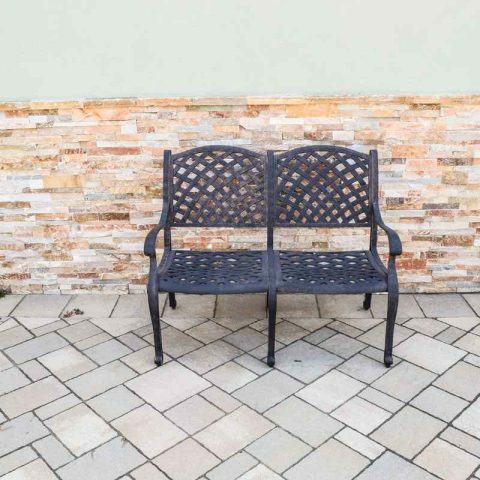 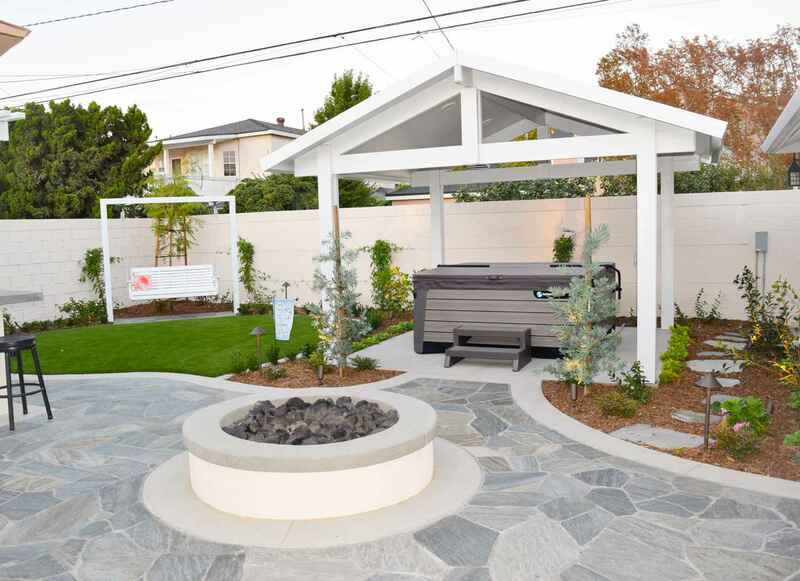 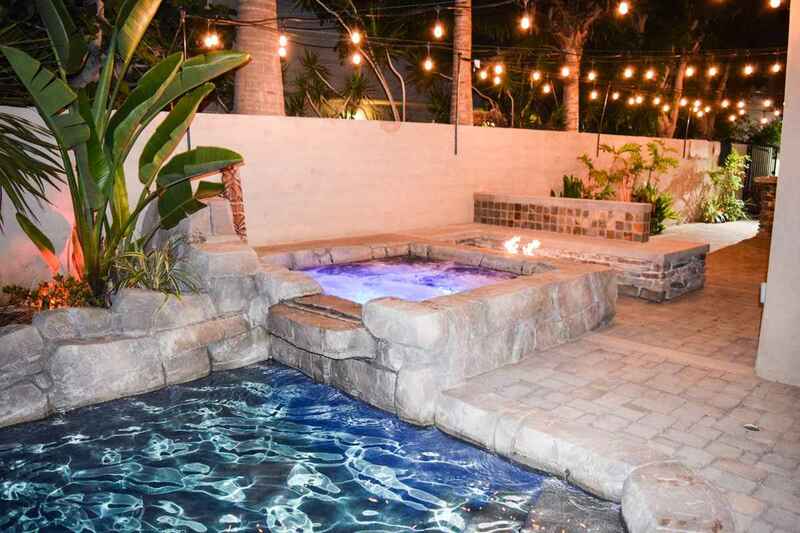 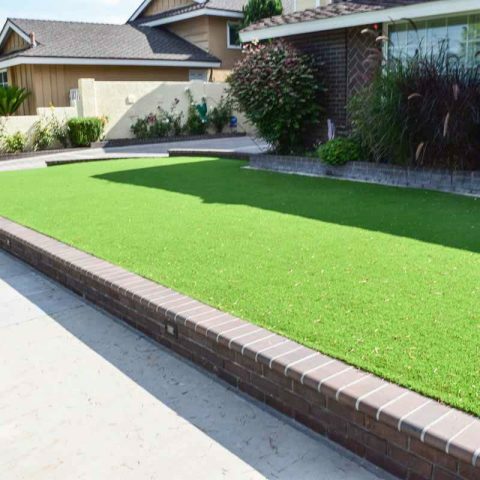 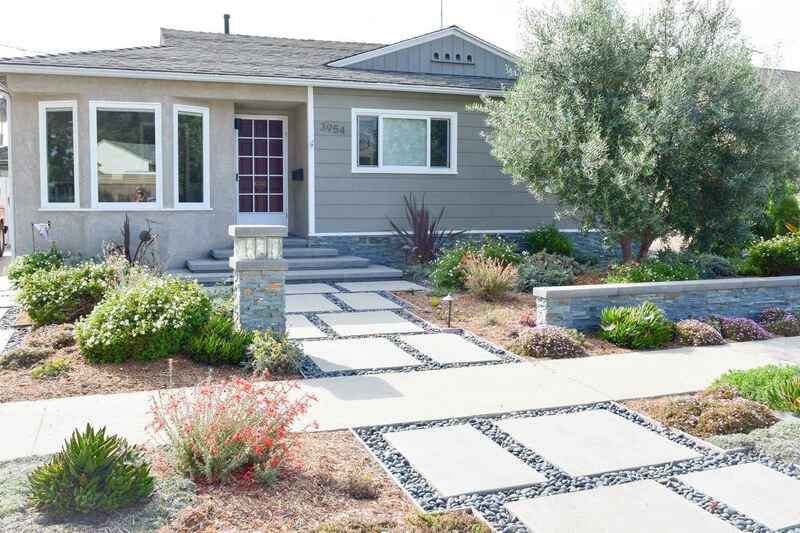 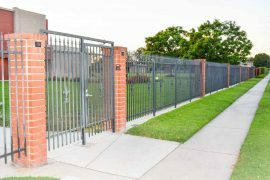 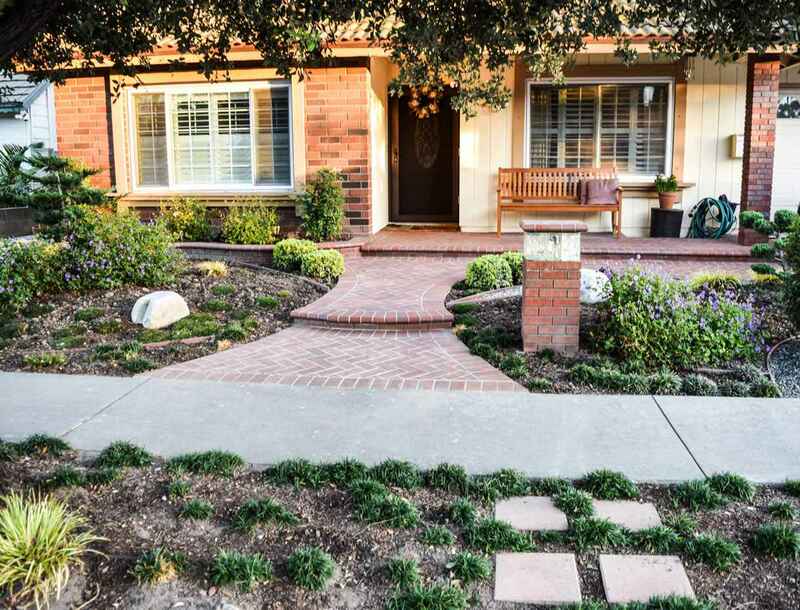 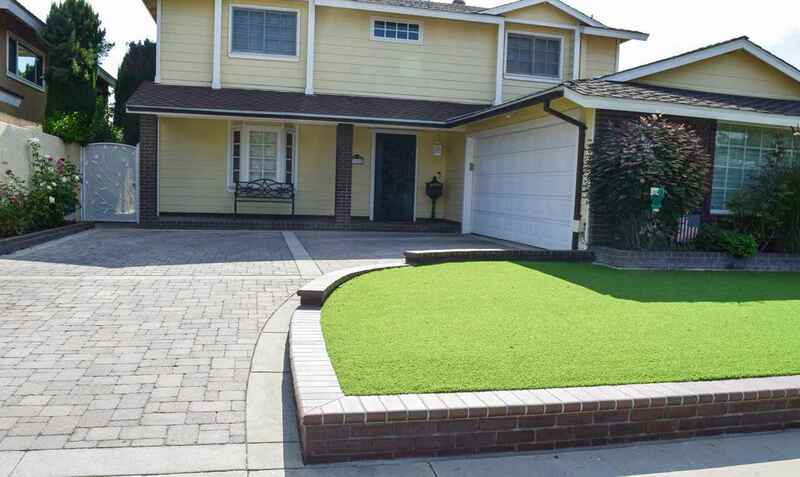 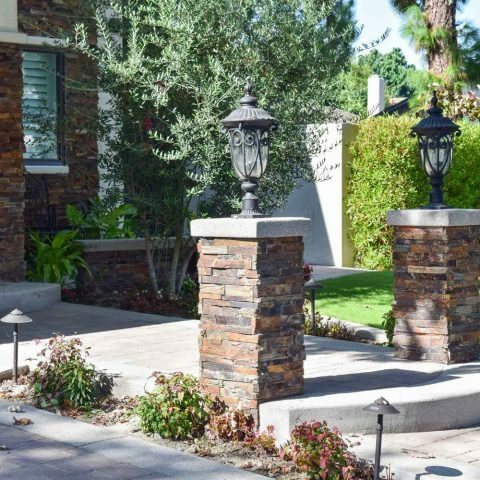 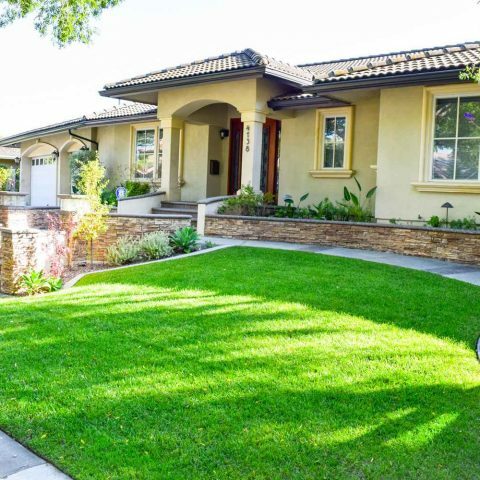 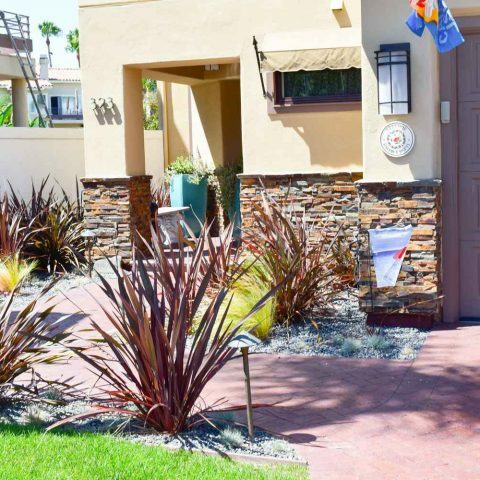 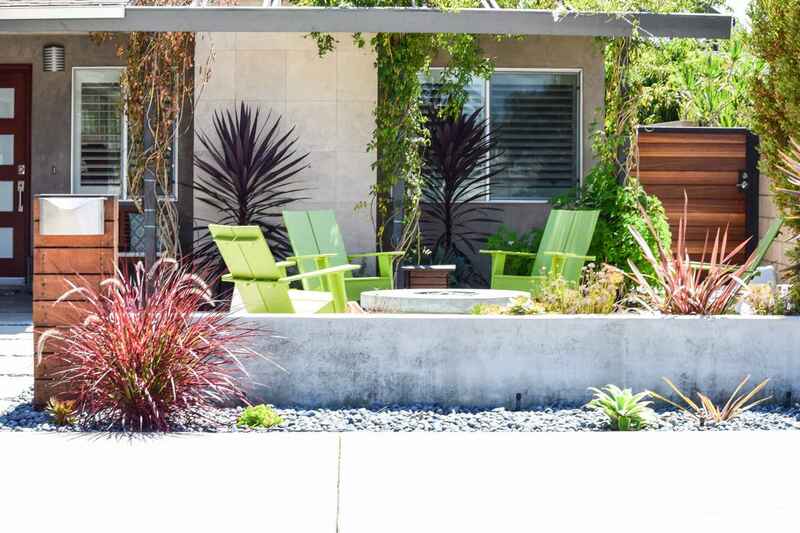 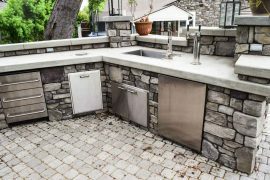 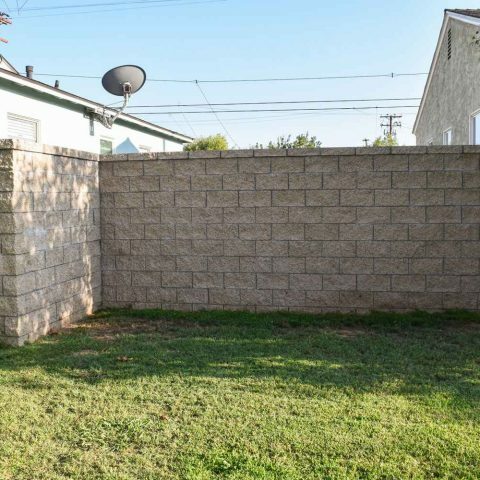 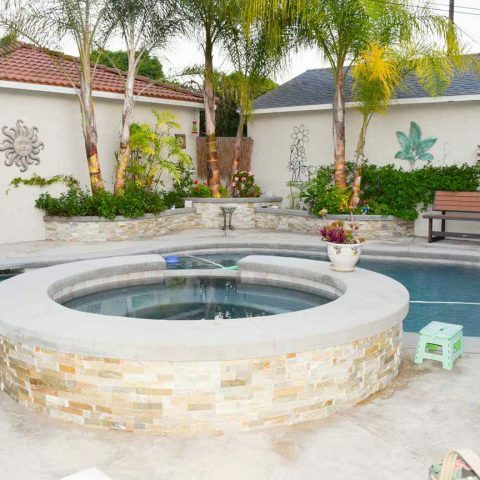 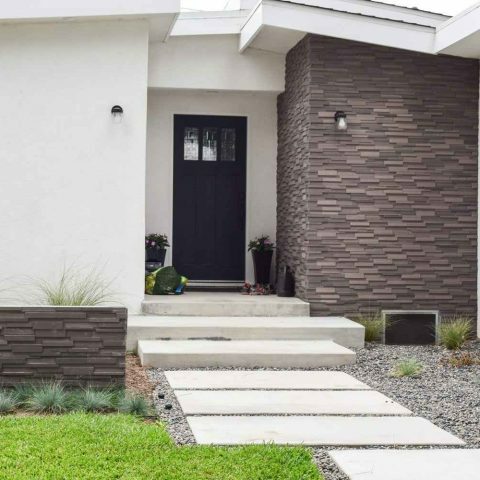 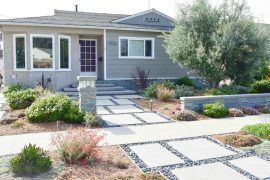 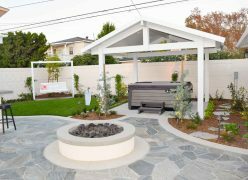 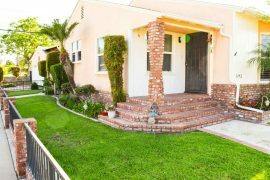 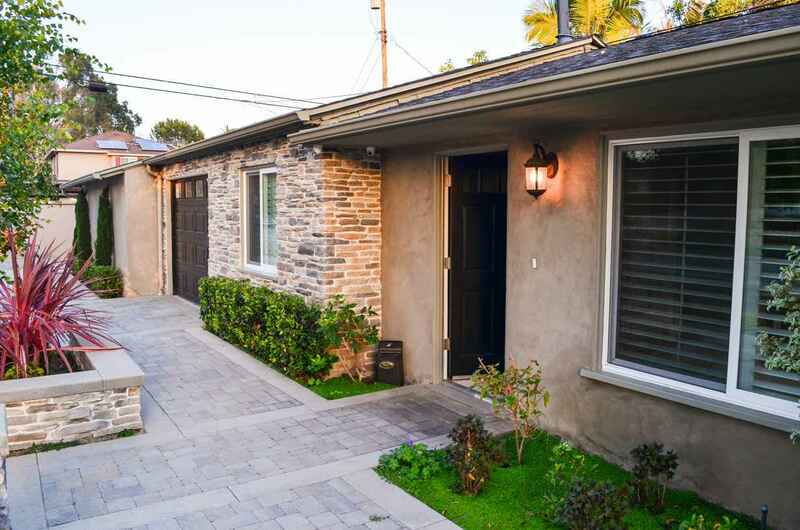 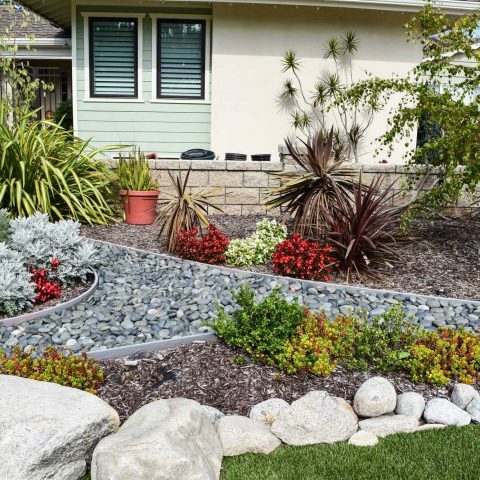 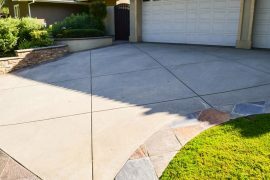 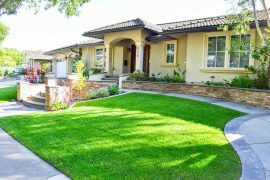 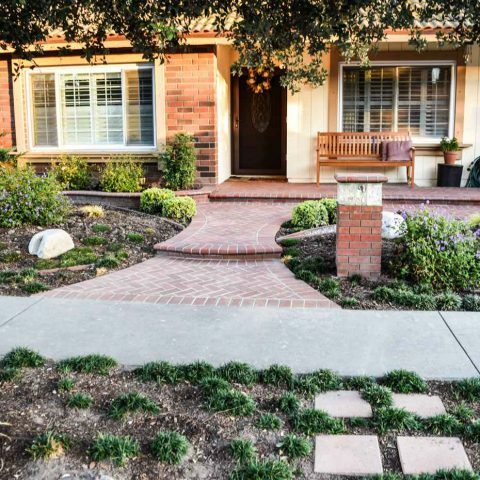 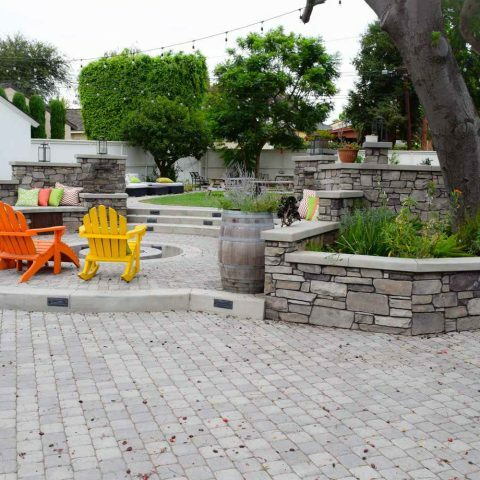 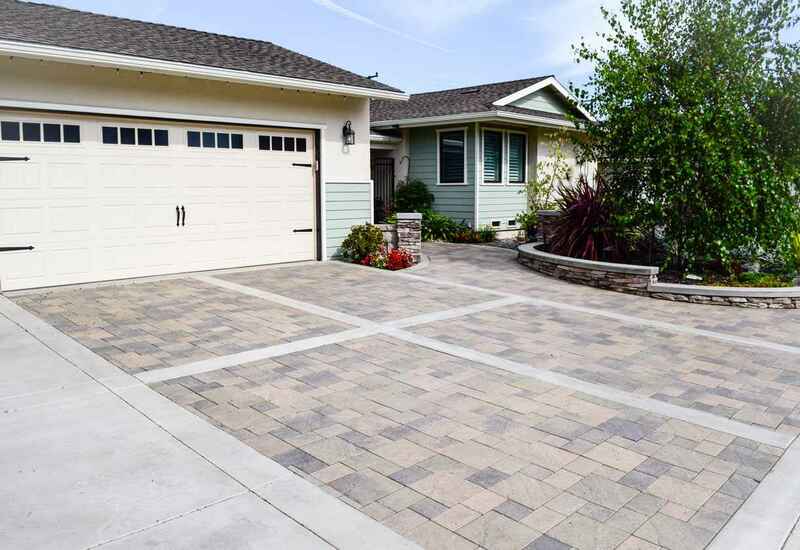 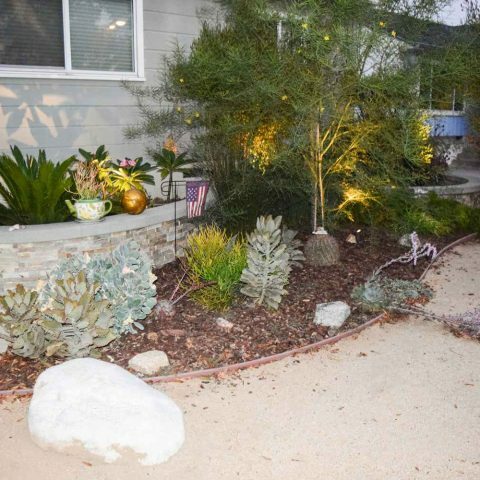 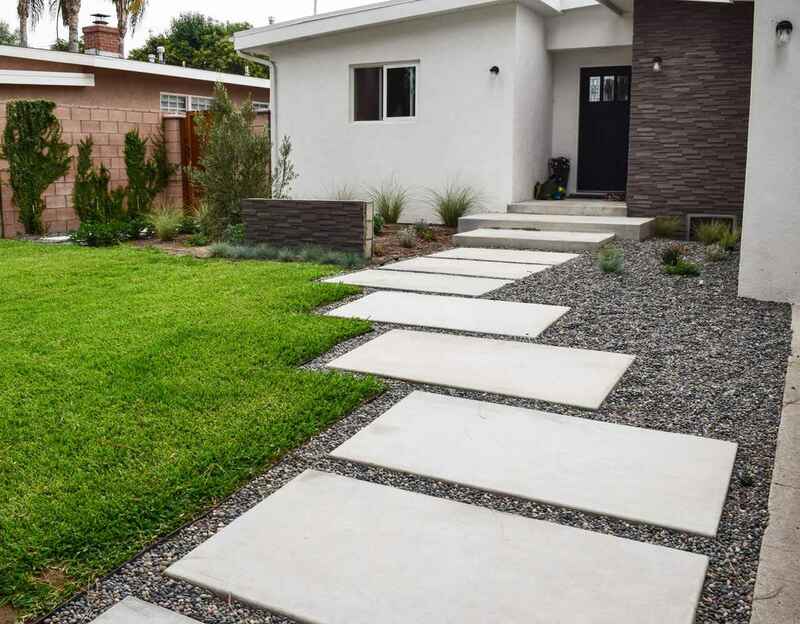 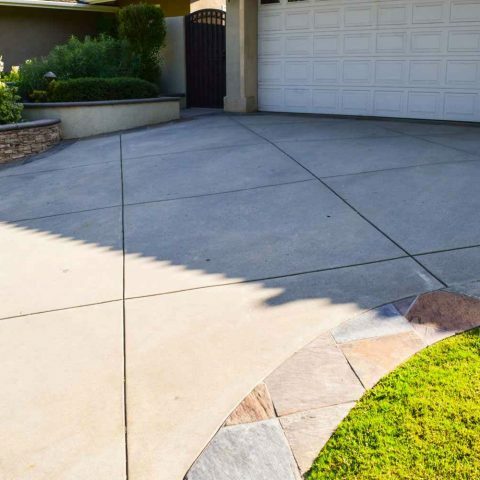 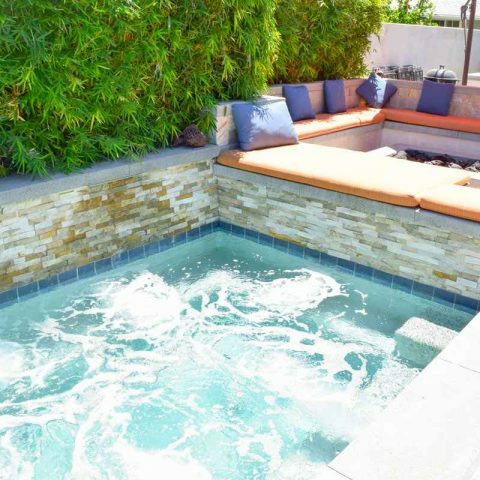 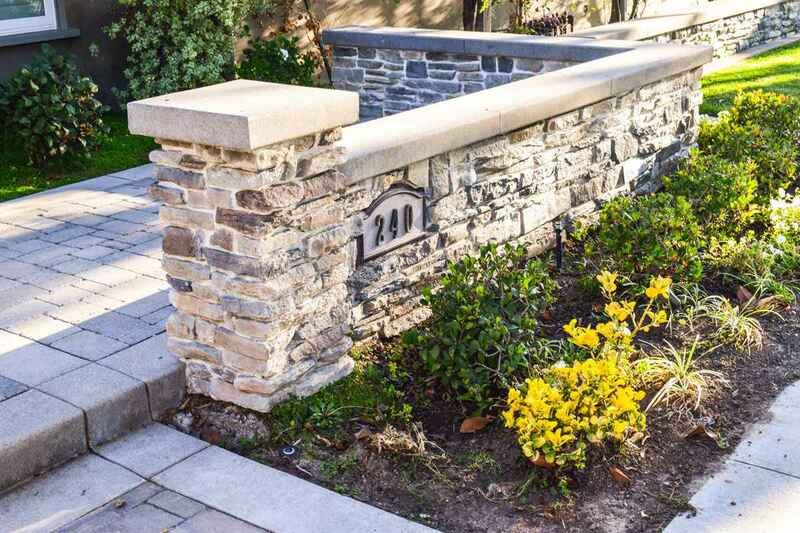 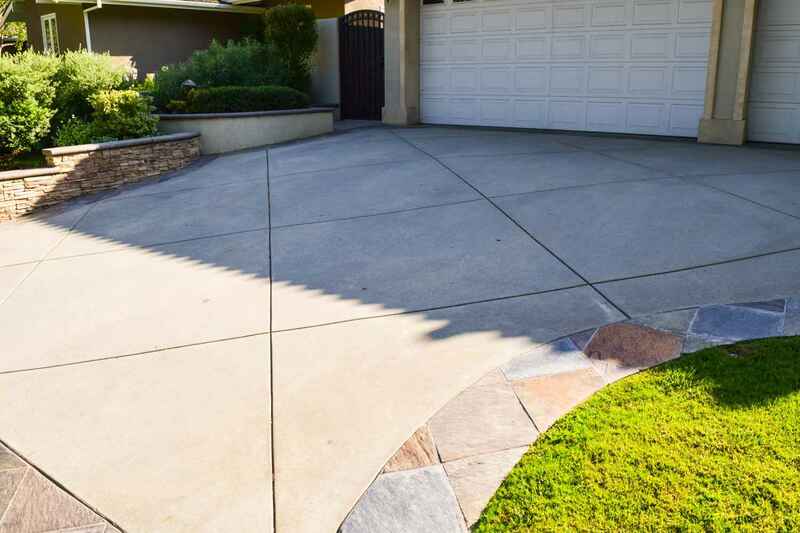 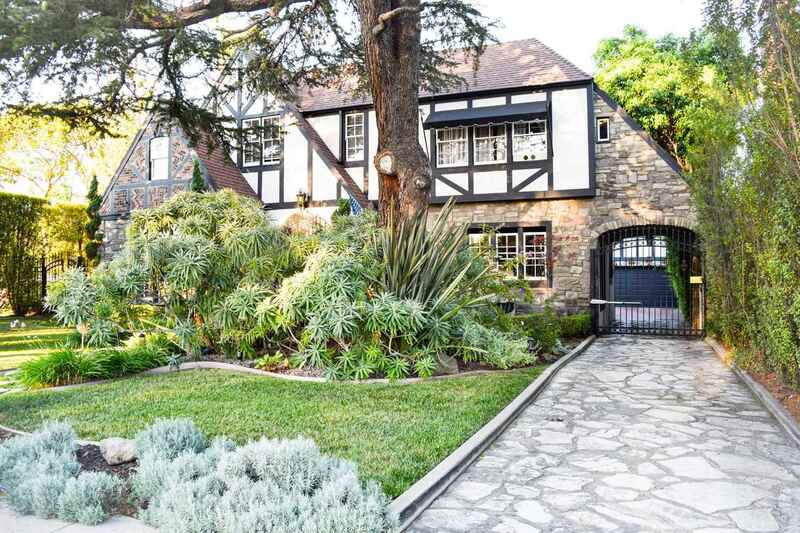 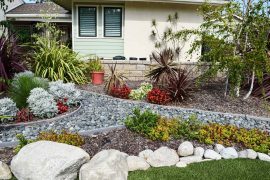 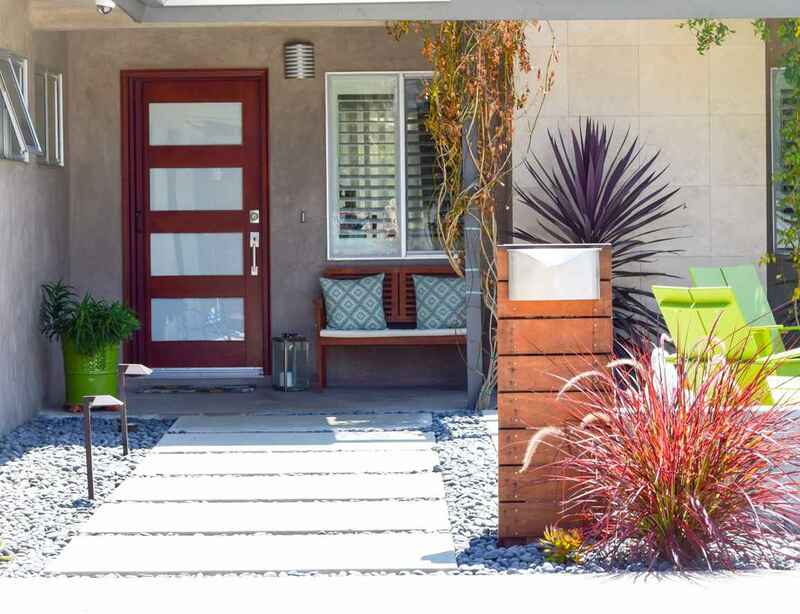 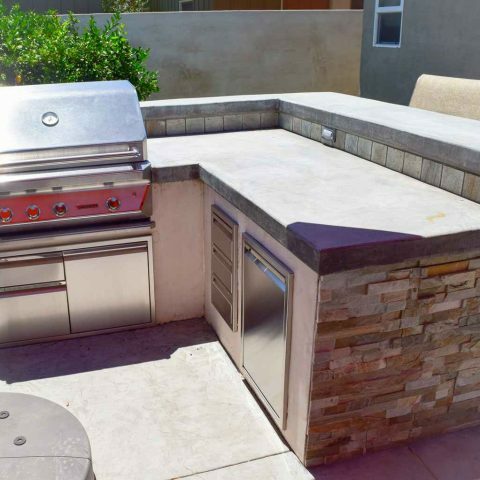 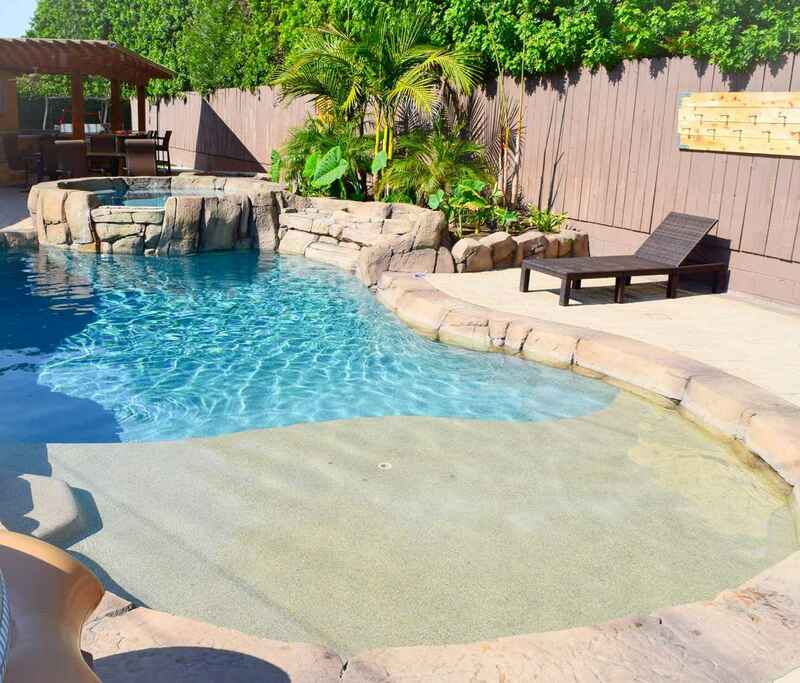 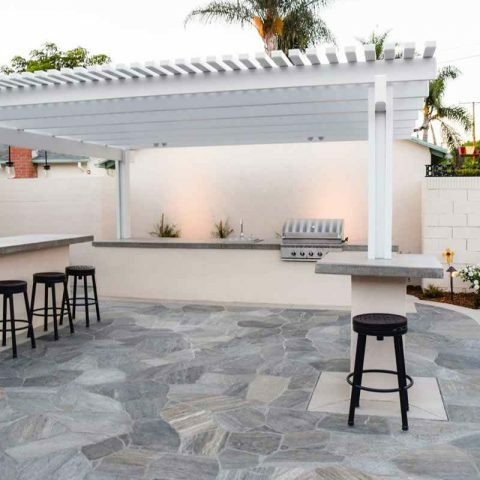 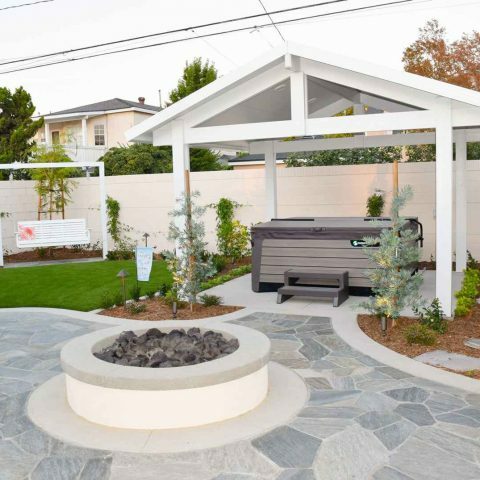 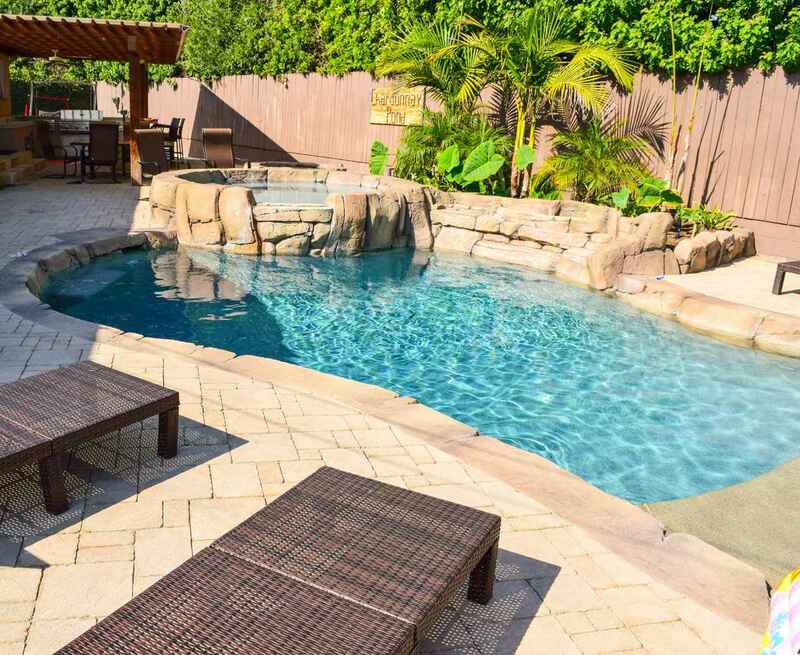 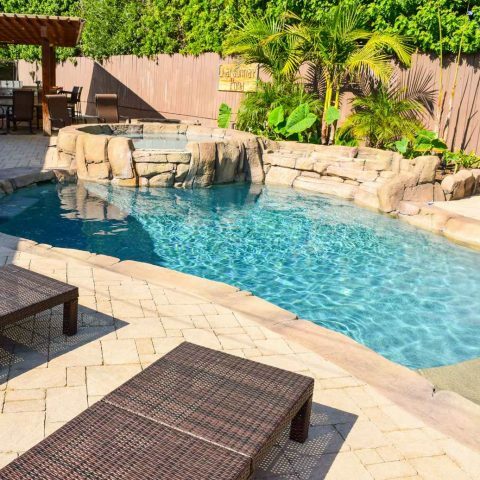 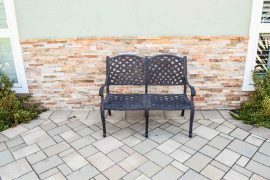 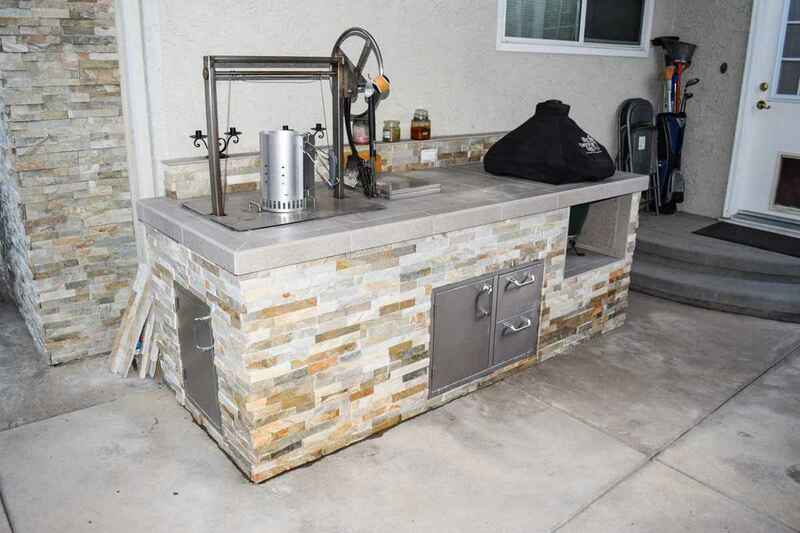 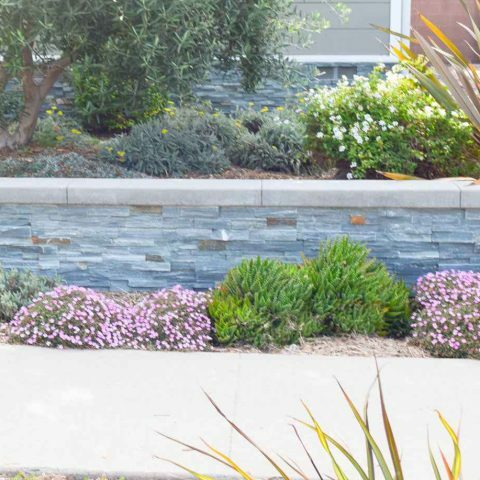 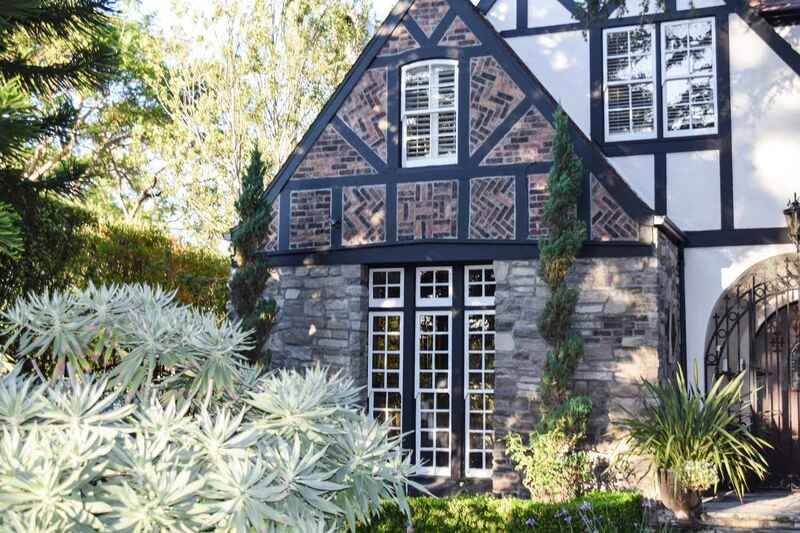 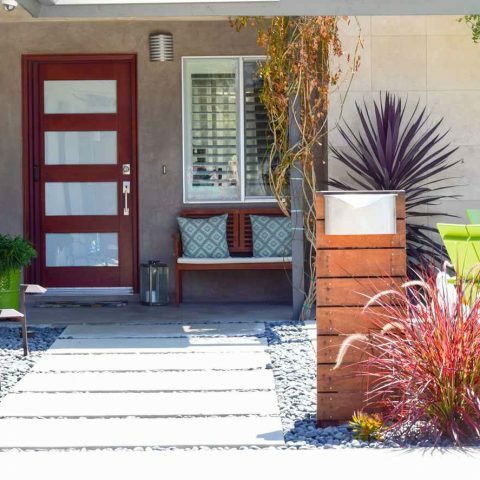 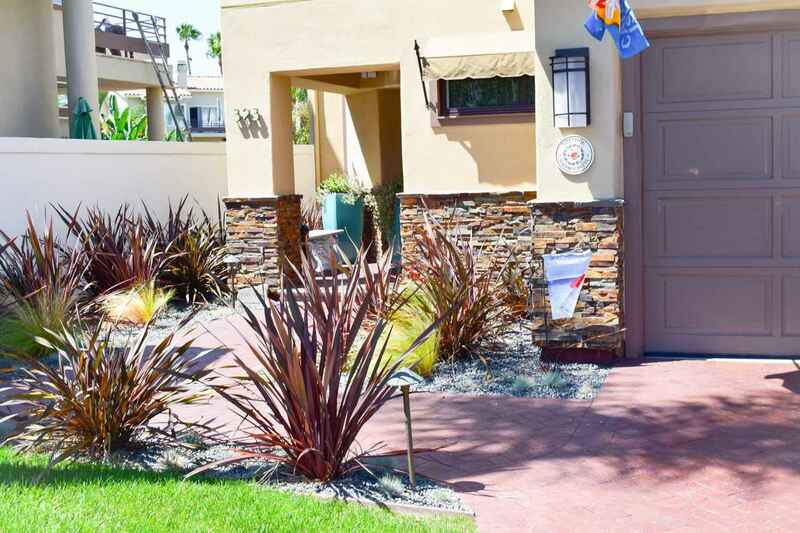 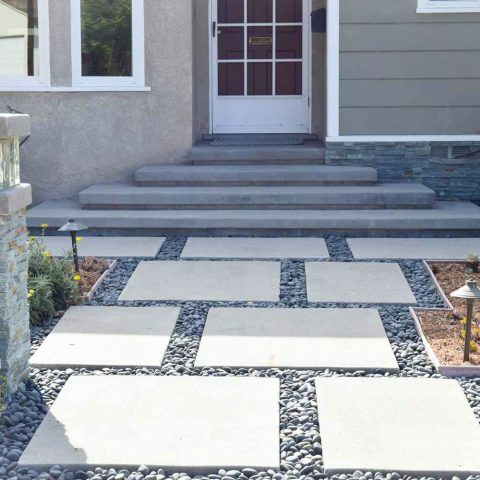 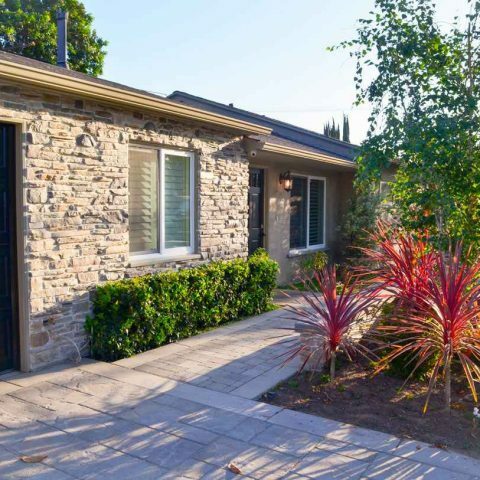 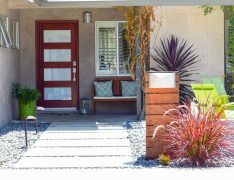 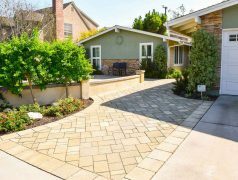 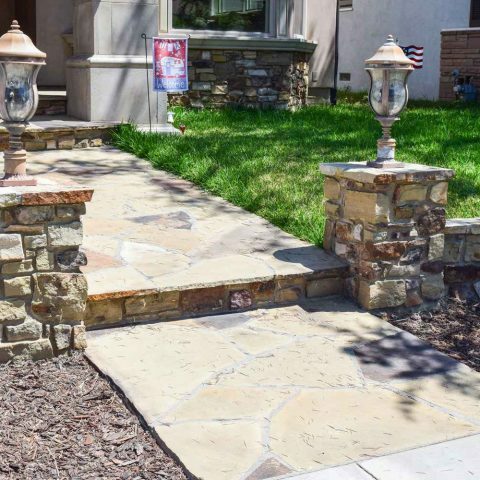 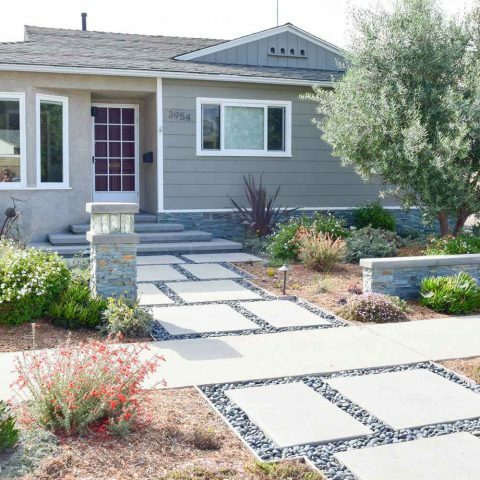 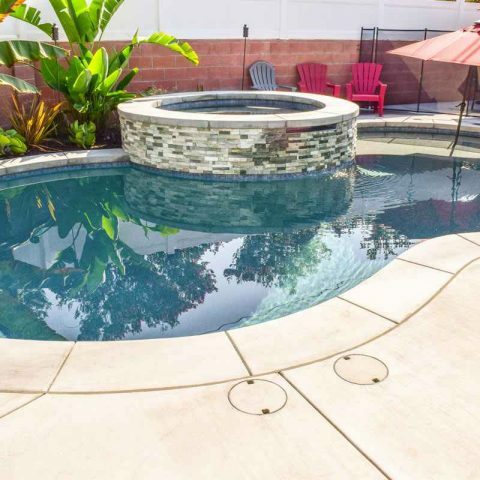 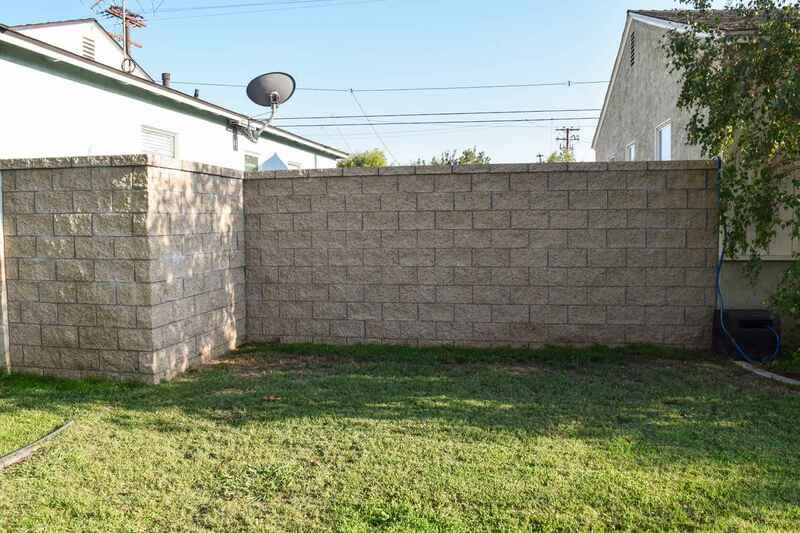 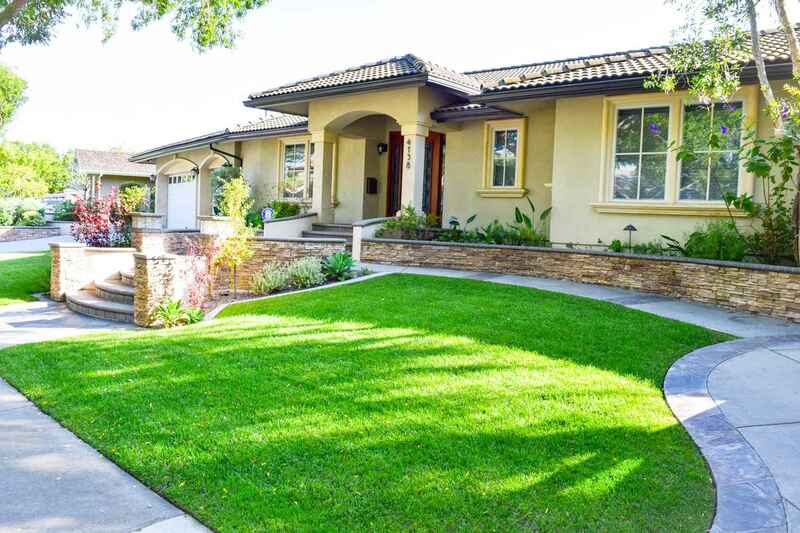 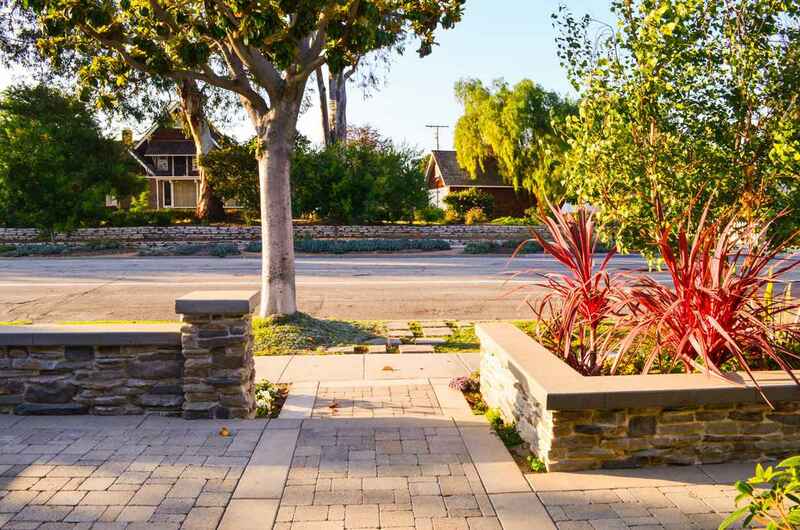 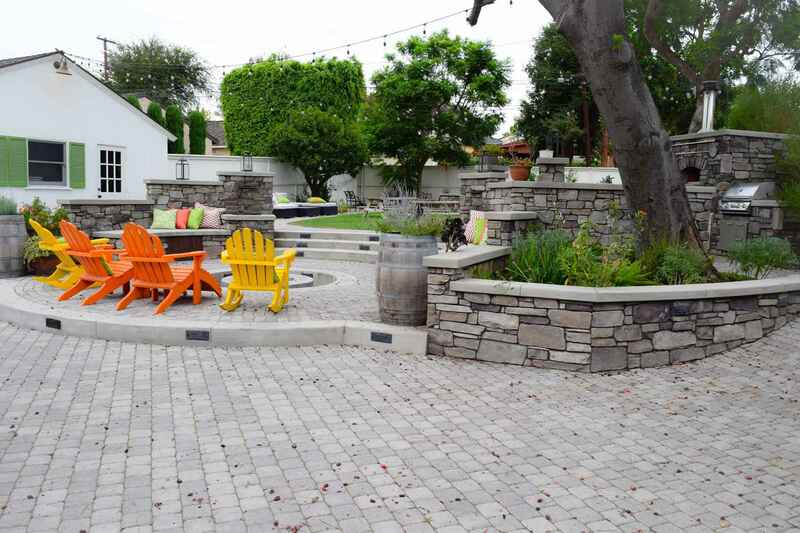 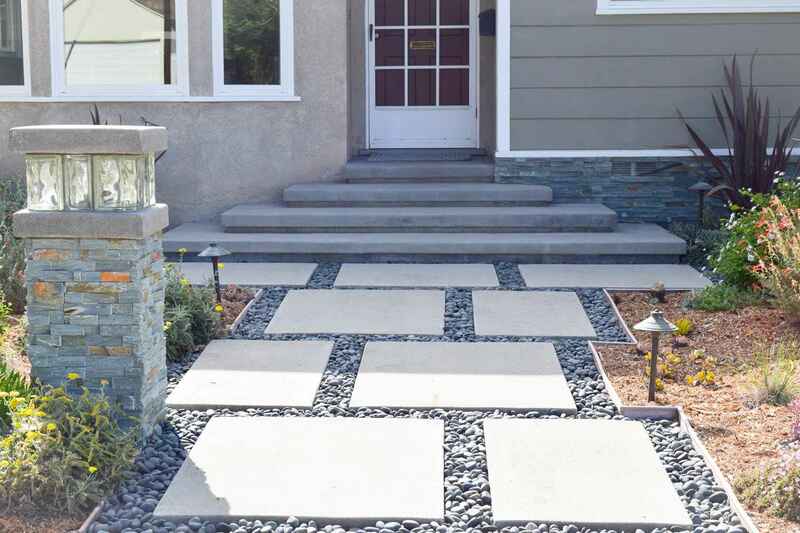 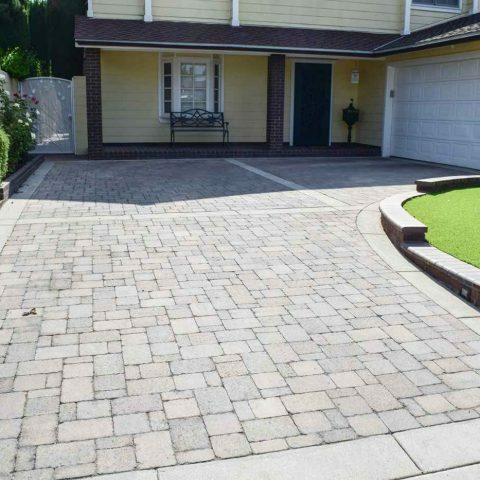 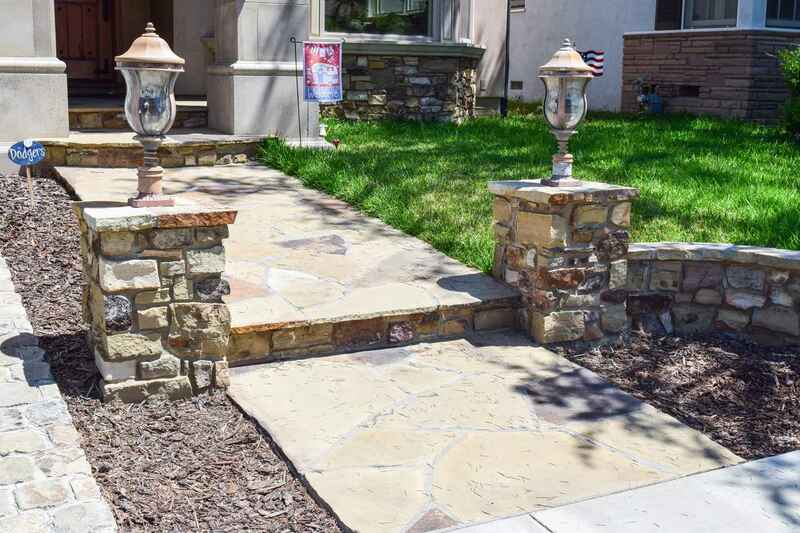 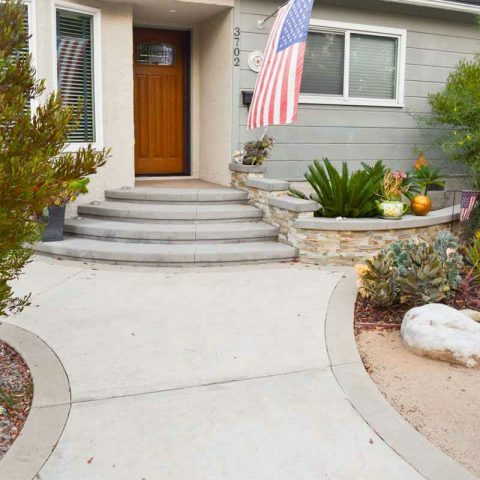 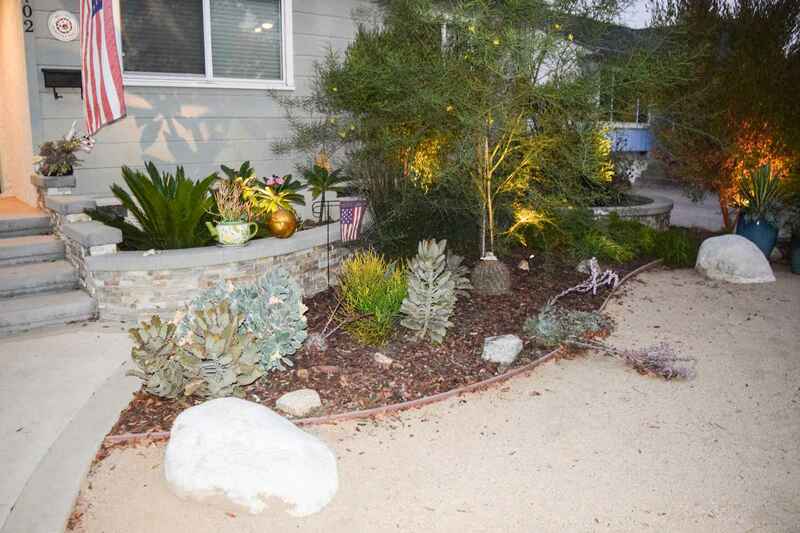 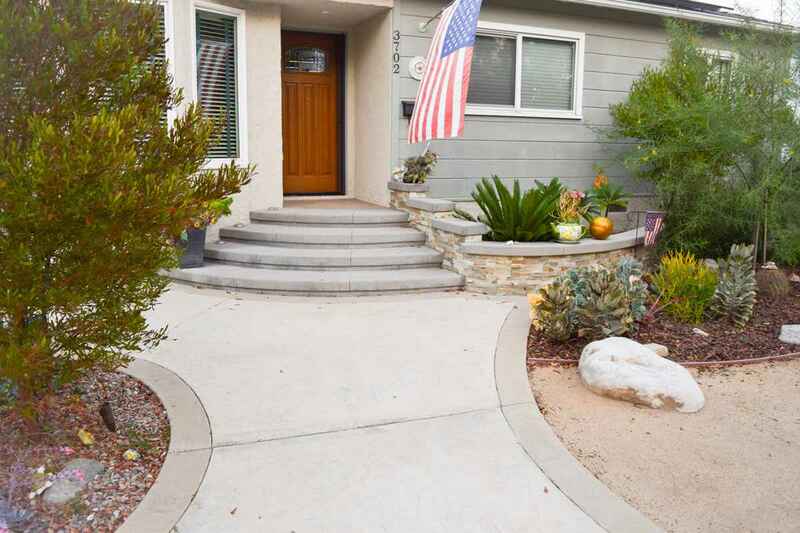 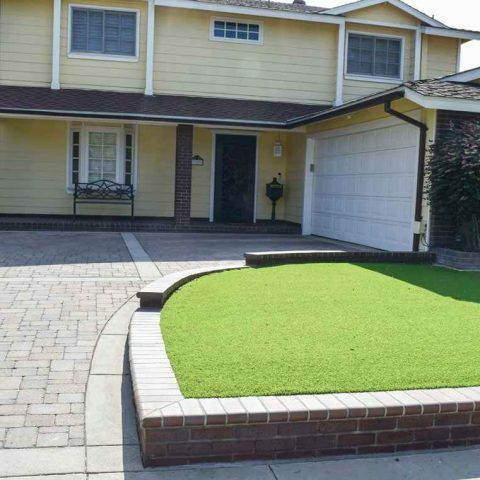 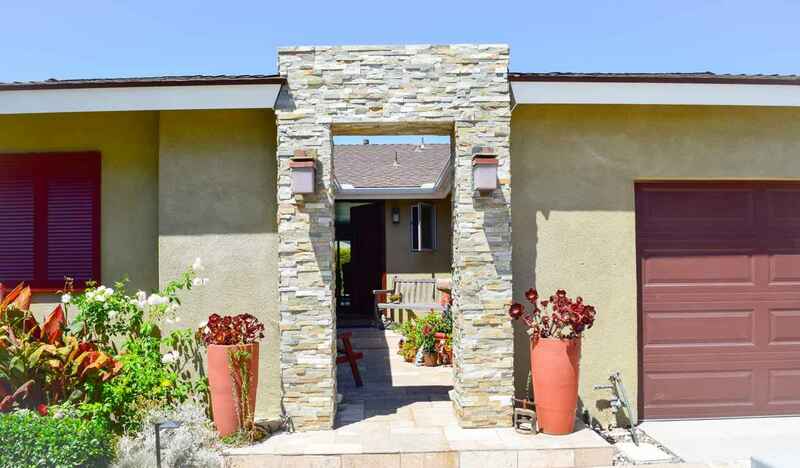 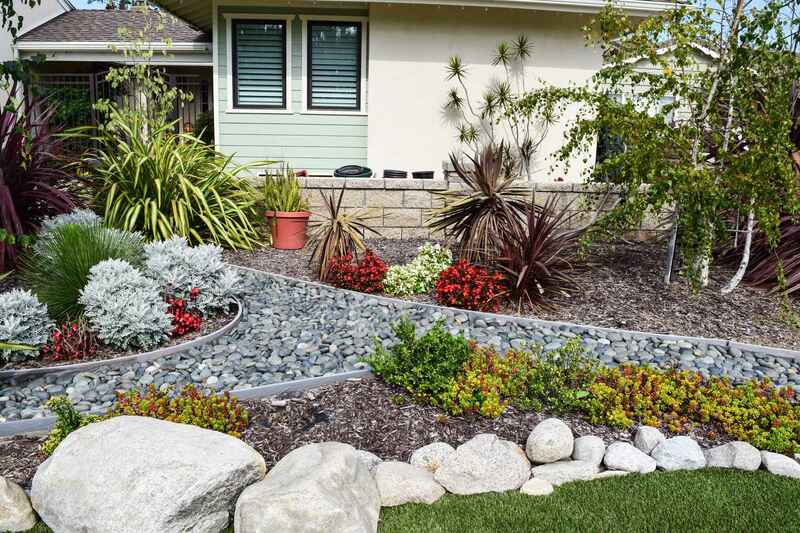 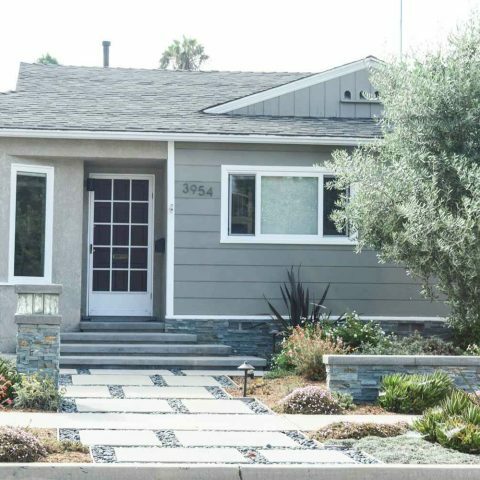 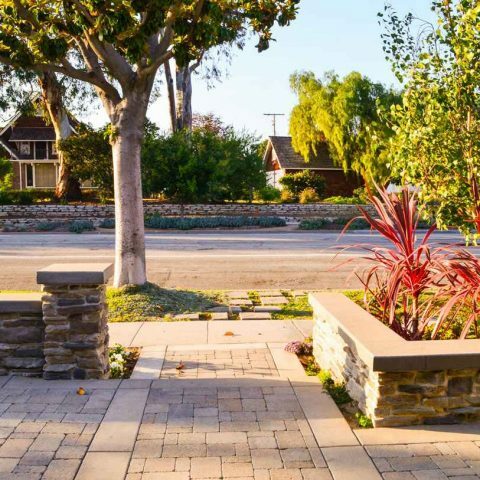 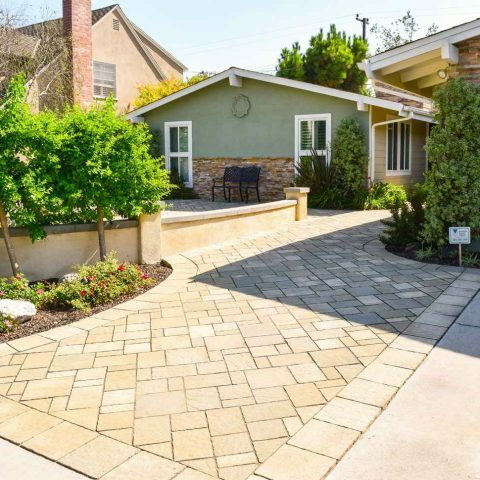 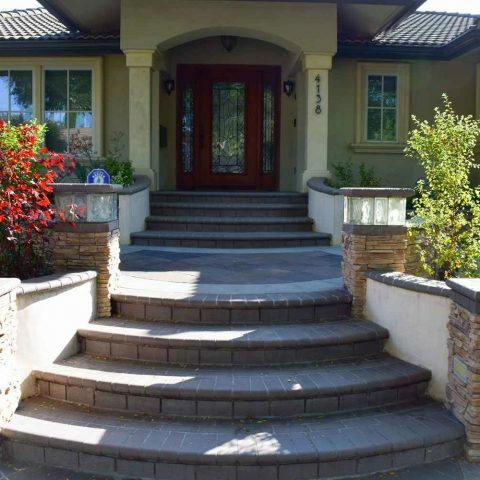 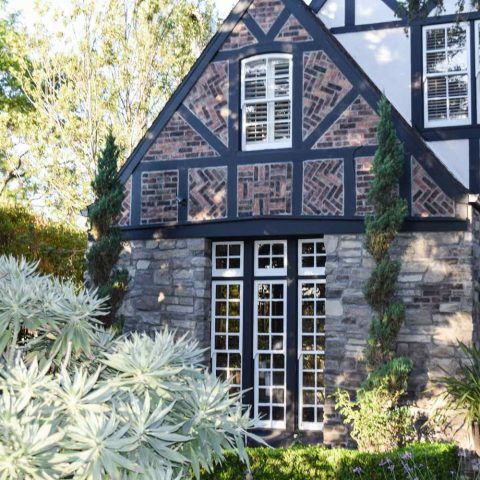 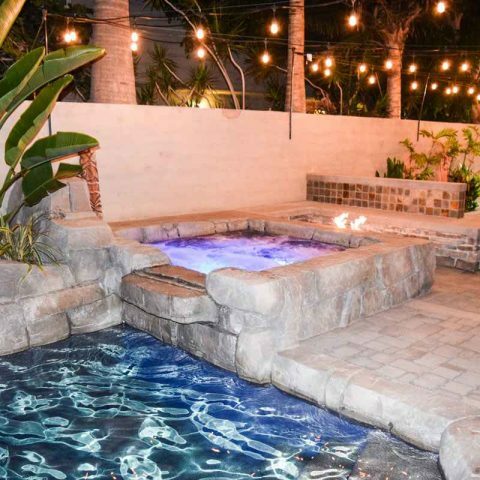 At Coastline Masonry, our Team is highly skilled in delivering beautiful hardscapes in Long Beach, Lakewood, Seal Beach, Rossmoor, Huntington Beach and surrounding areas. Delivering not only high quality work, our customers experience is also our top priority! 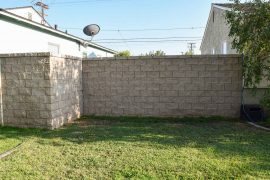 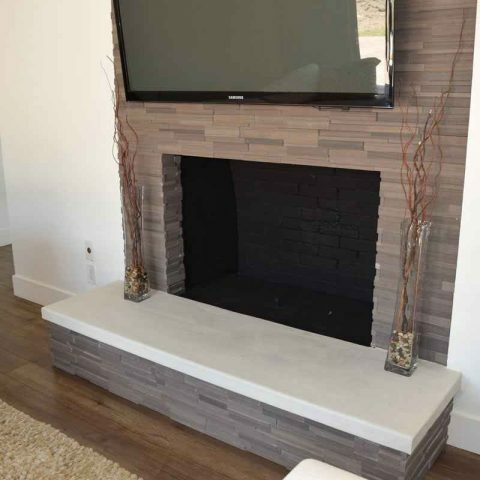 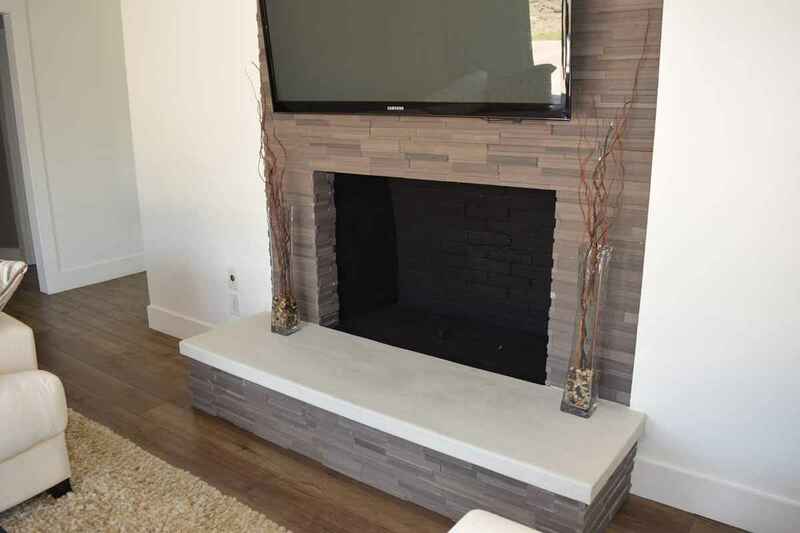 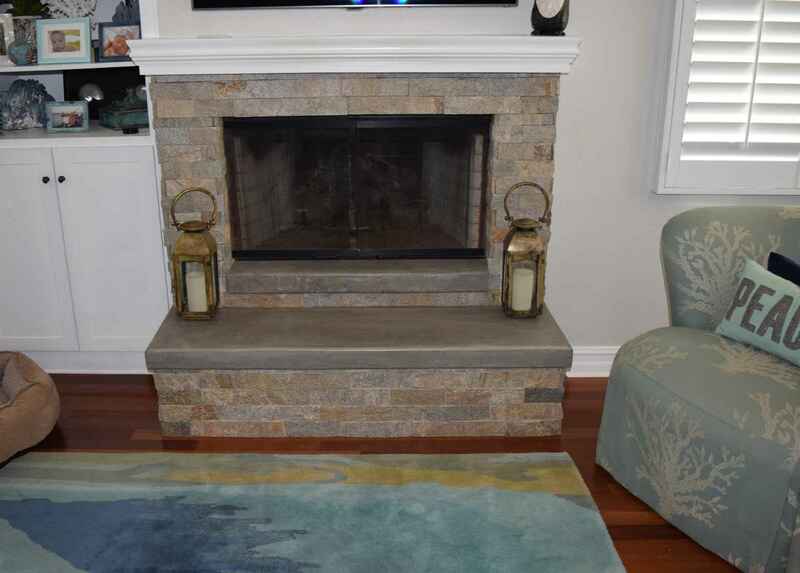 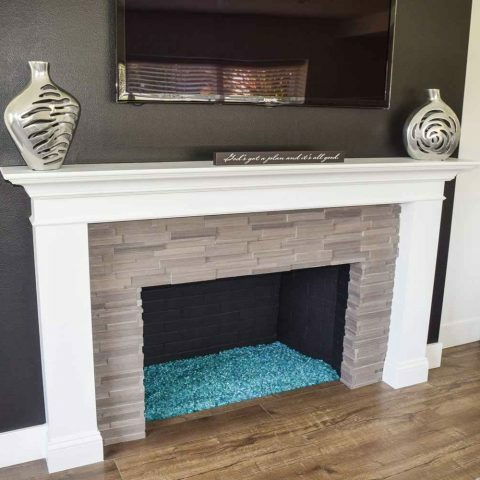 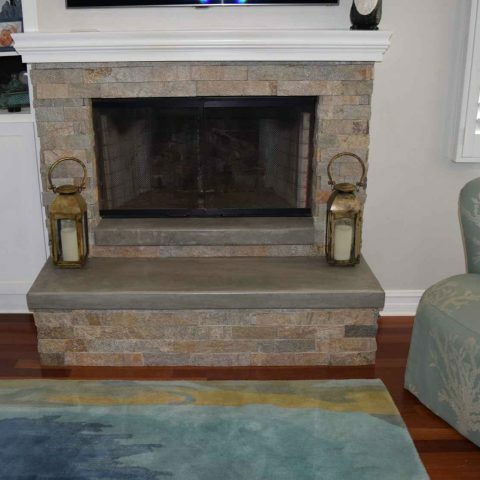 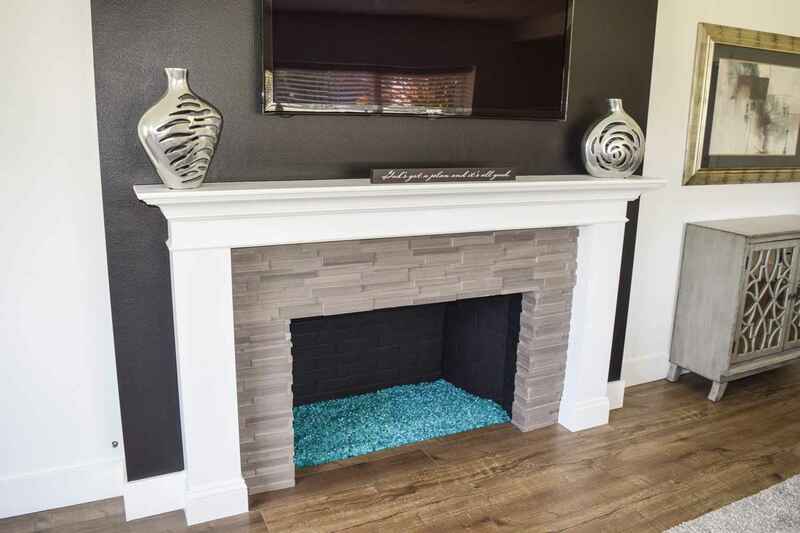 From always being on time for the initial free estimate appointment, meeting with clients to aid in picking the best materials for their job, to getting your job done quickly, efficiently, and cleaning up after each work day, there is a reason Coastline Masonry Inc is known from LA to OC as a top choice for home and business owners looking to update their space! At Coastline Masonry we focus on one thing: quality. 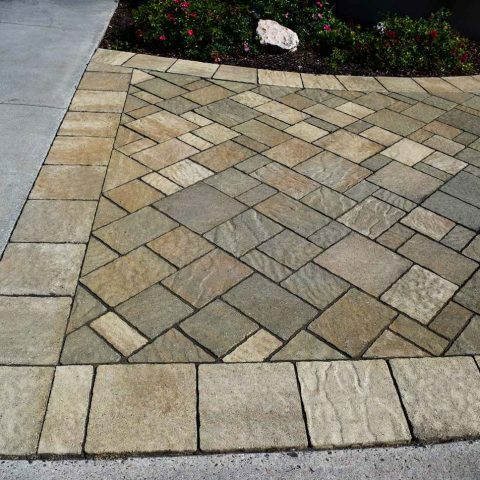 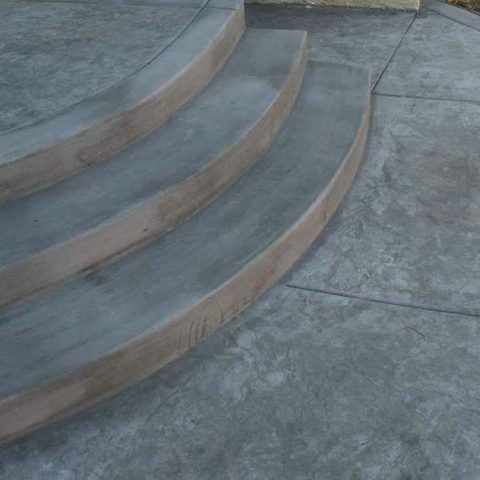 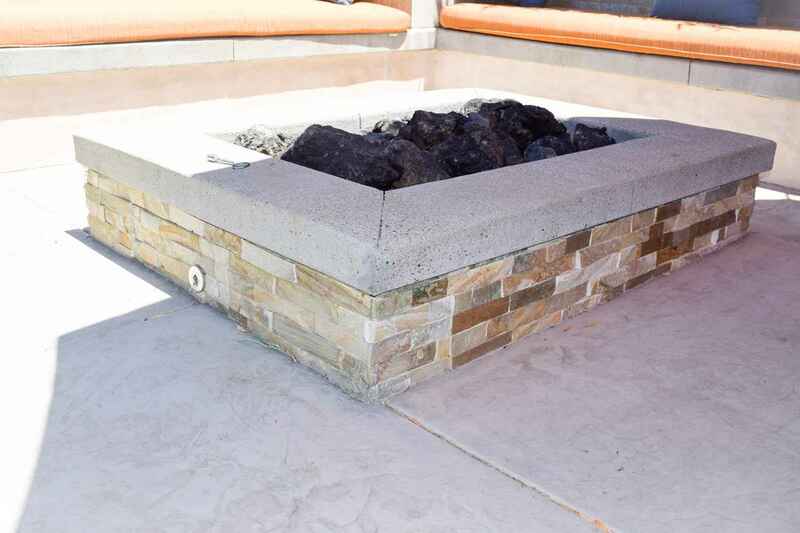 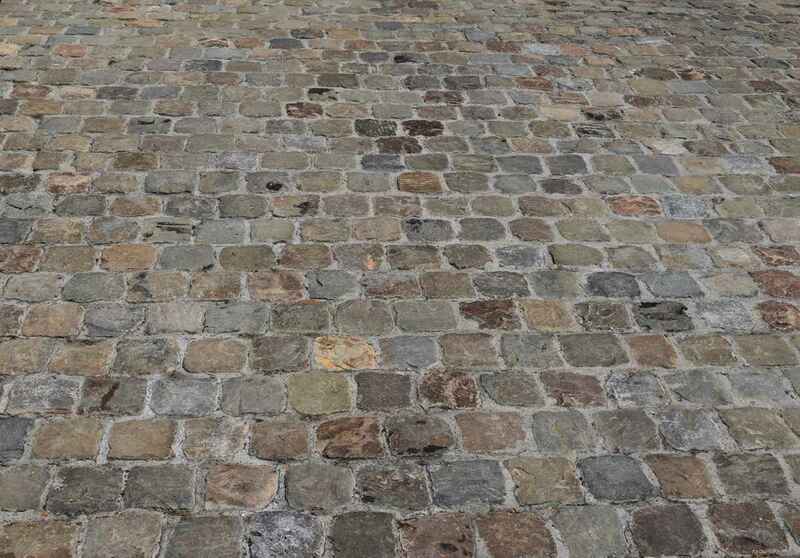 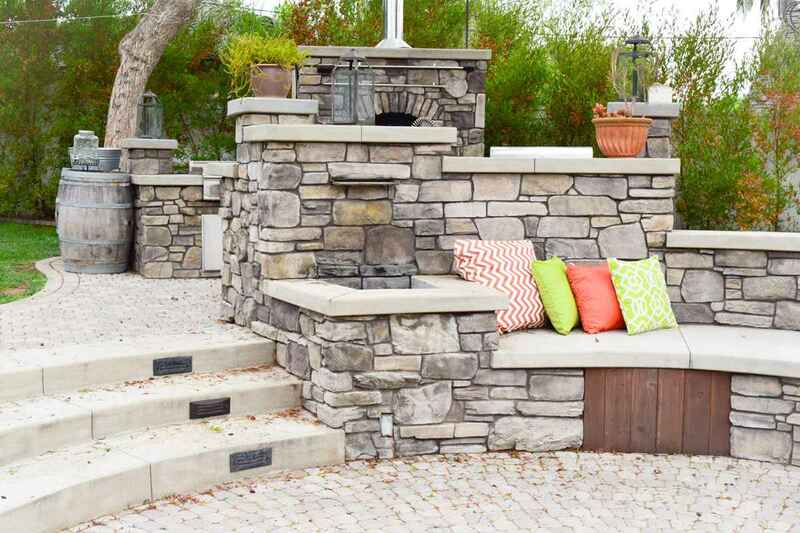 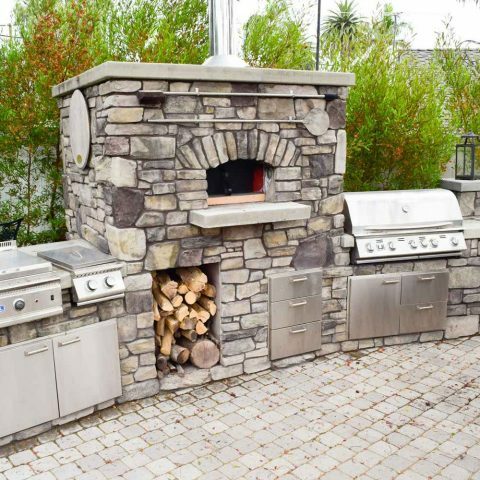 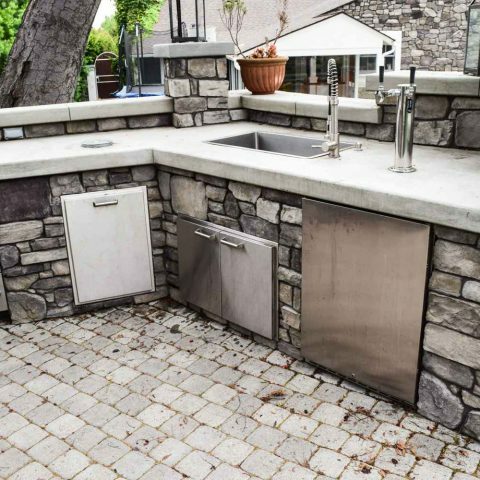 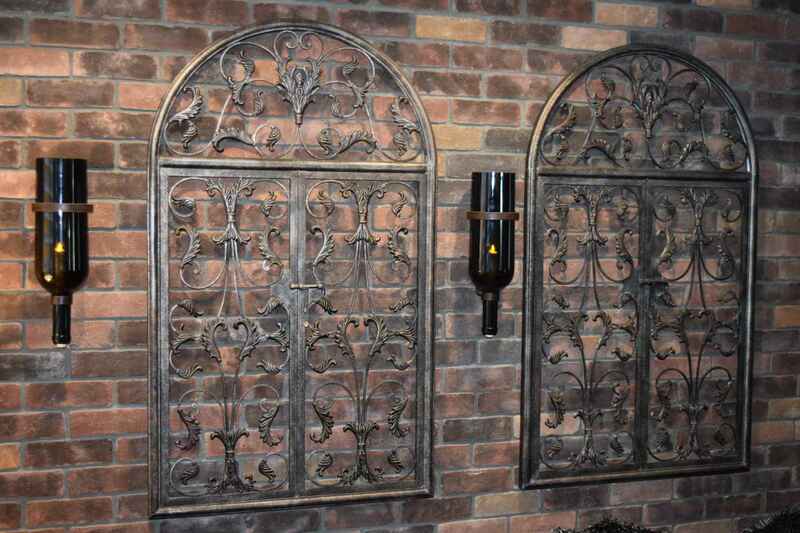 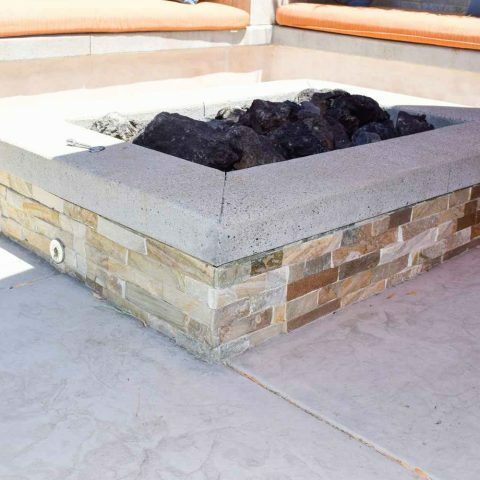 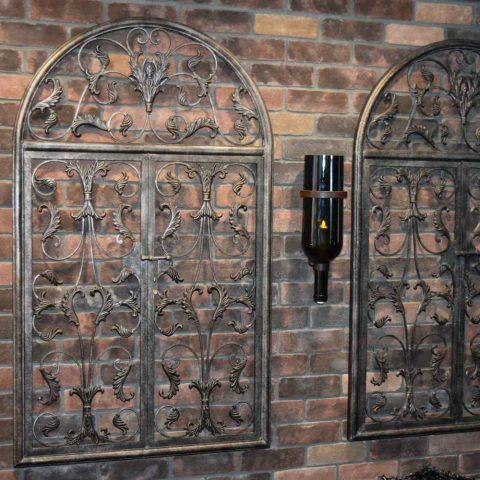 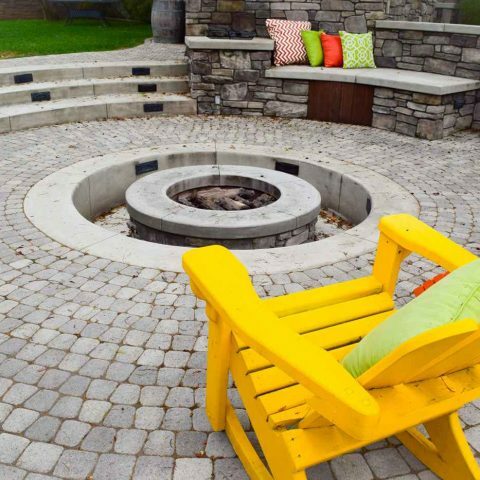 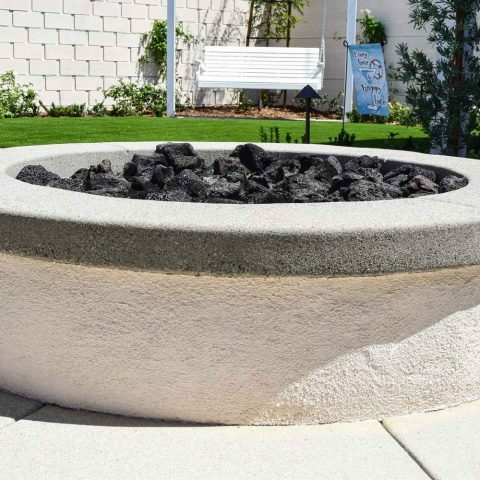 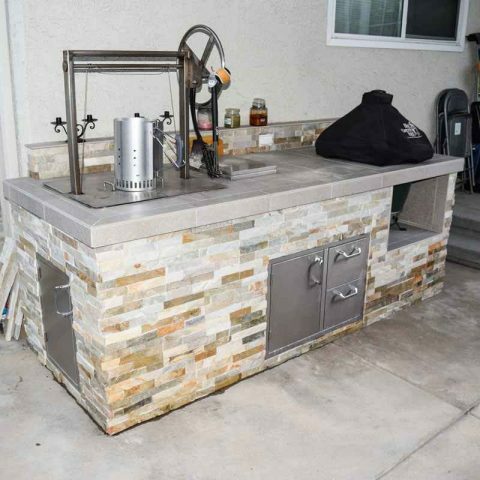 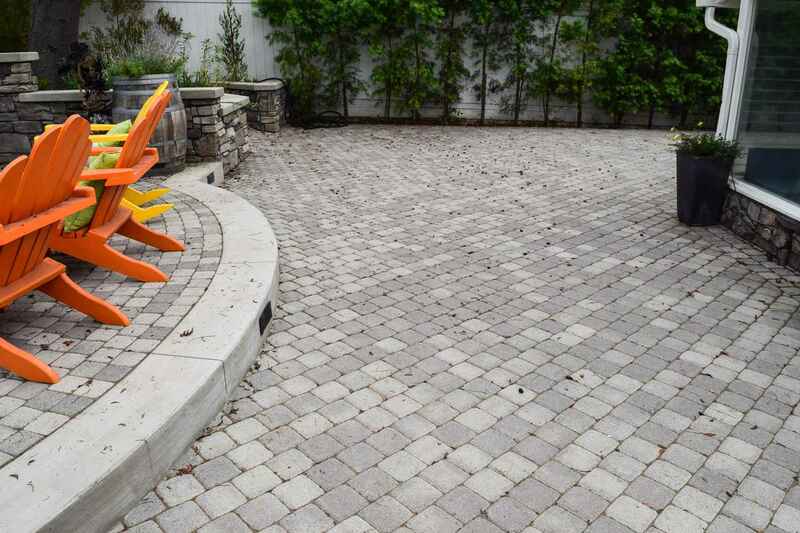 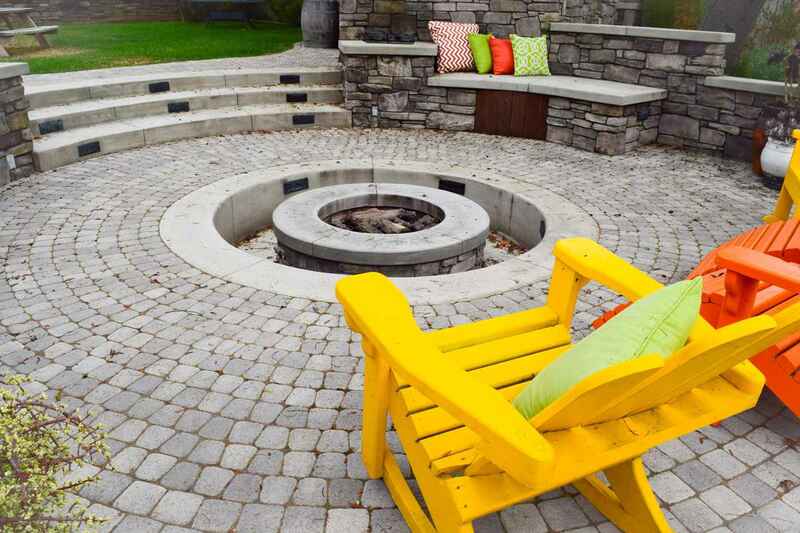 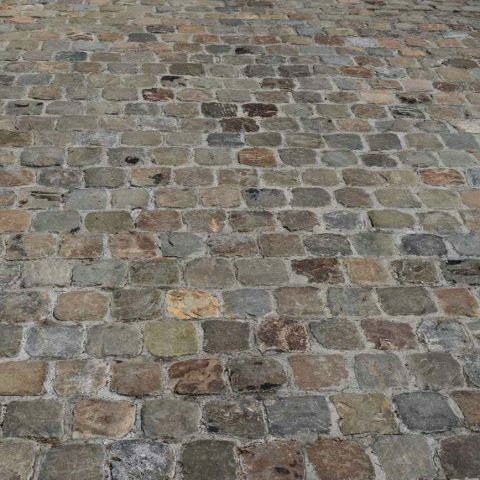 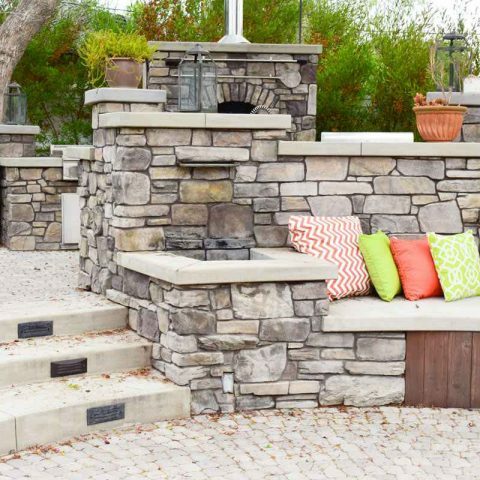 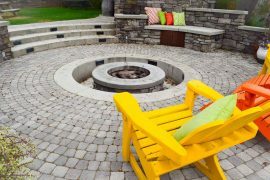 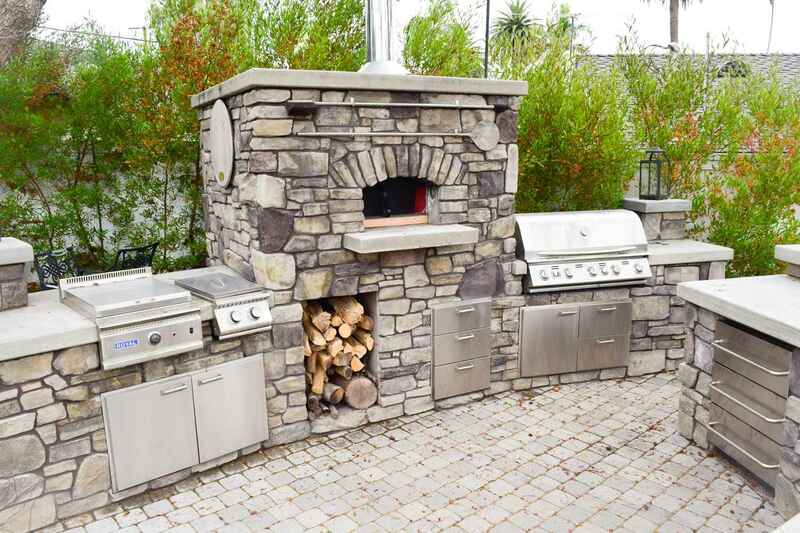 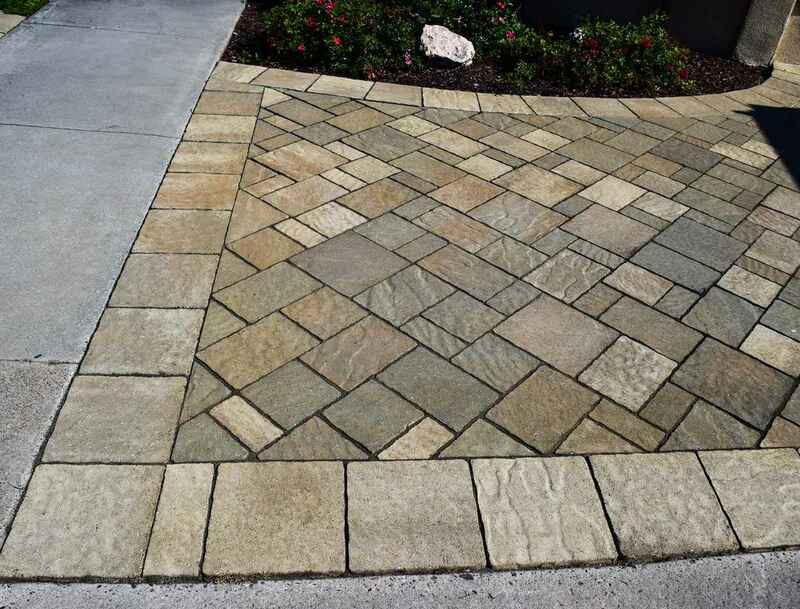 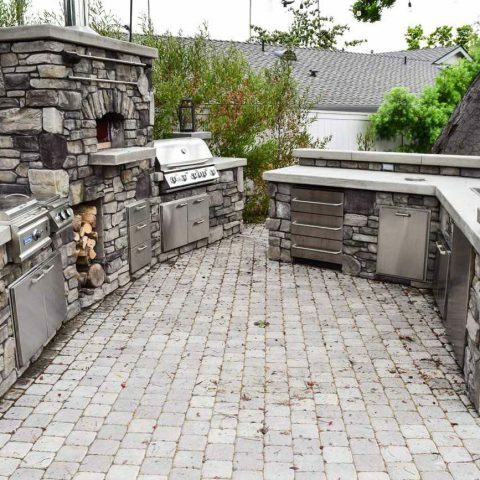 Everything from being on time for your initial consultation to the final details of your hardscape project, we make sure to use only the highest quality products and masonry craftsmanship. 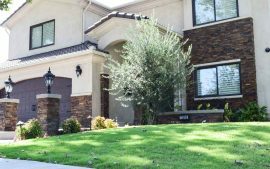 Beyond our unparalleled services, we continue to offer some of the most competitive prices in the area. 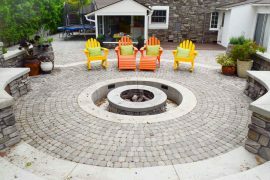 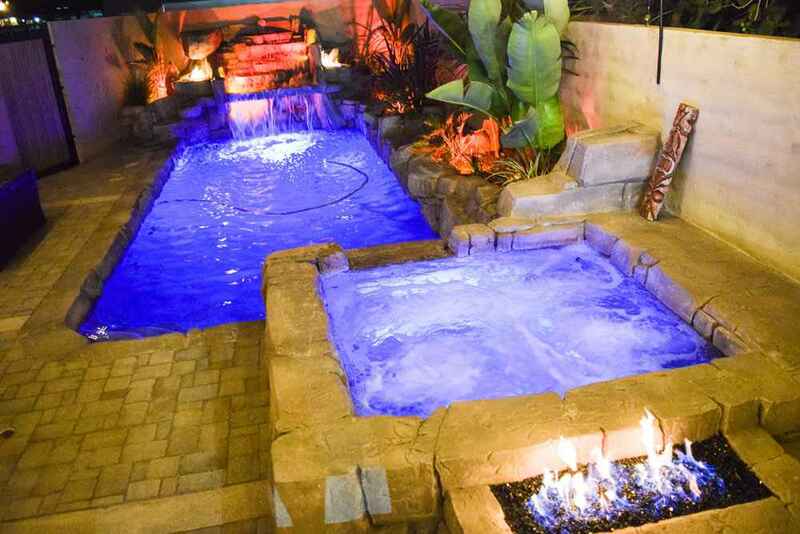 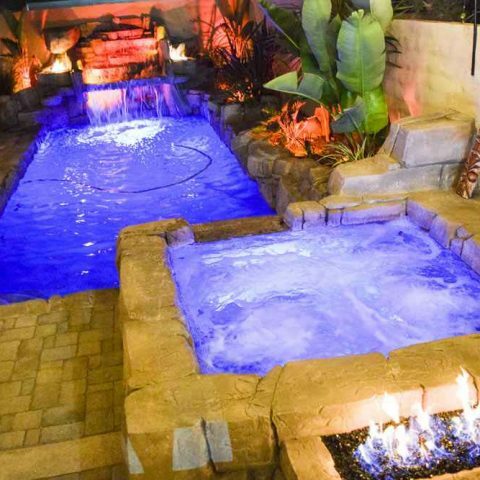 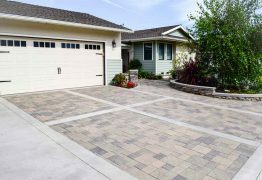 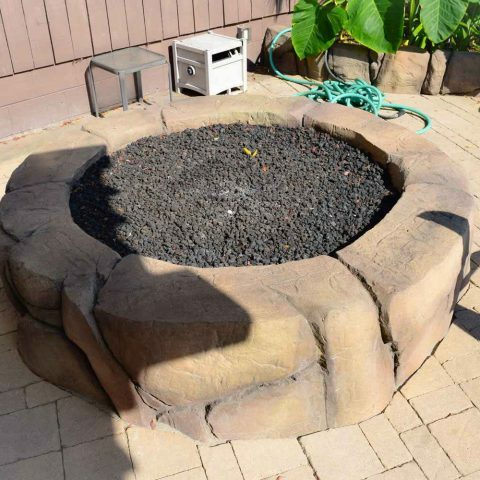 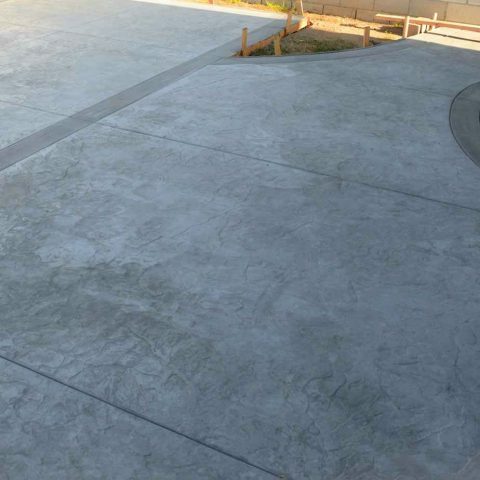 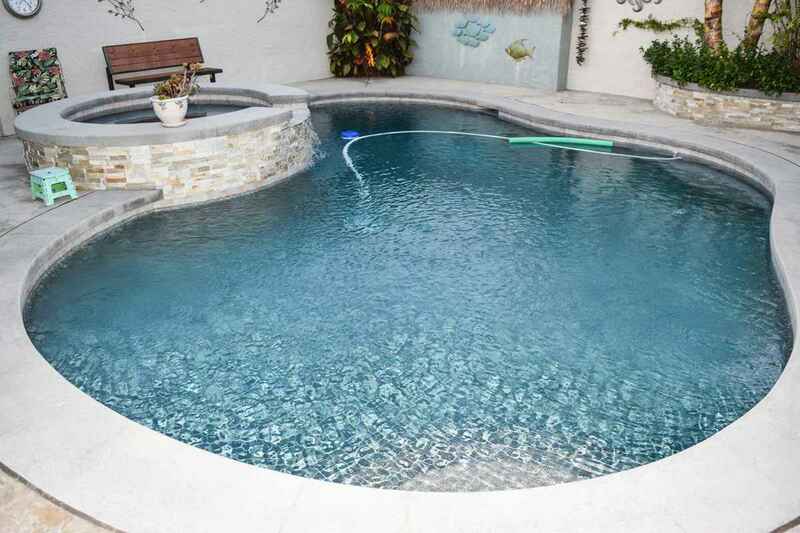 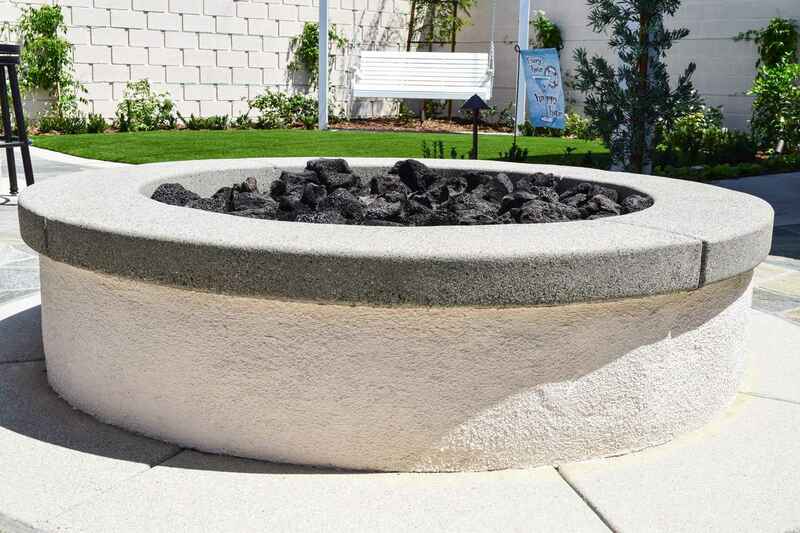 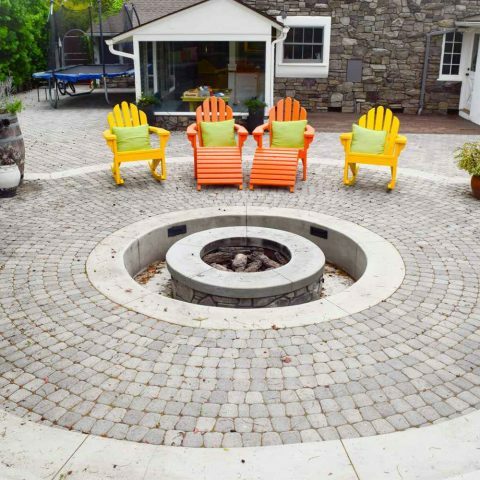 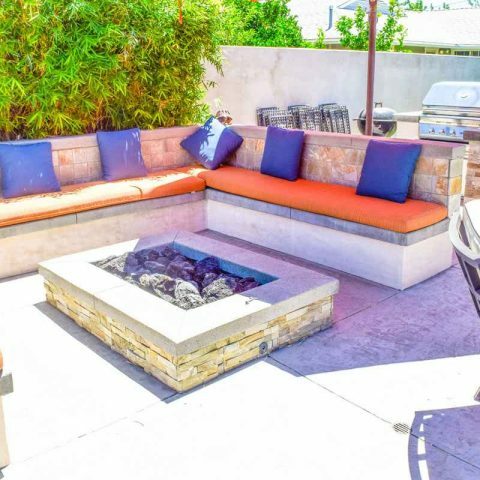 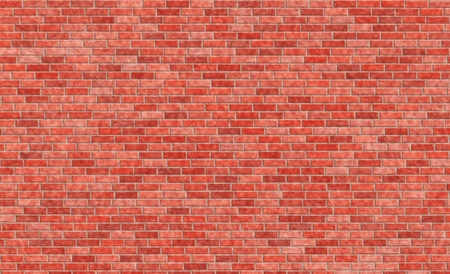 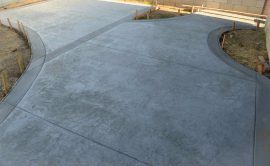 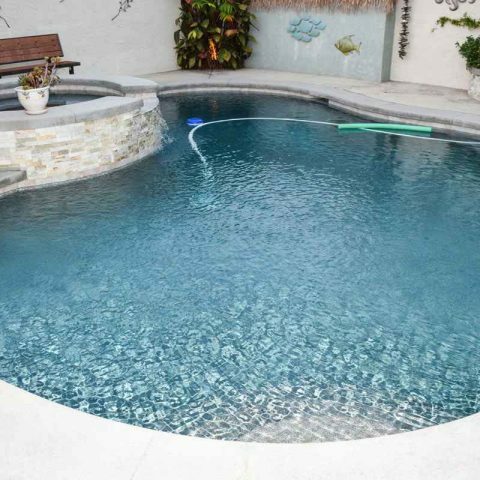 For 28 years we have been creating and installing concrete driveways, Block walls, Pavers, Fire pits, Barbecues, Stone veneer, Porches, Patios, Walkways, Foundations, Swimming pools, Fountains, Outdoor fireplaces, Outdoor Kitchens and More! Our professional team assists in helping design a project that will fit well within your budget. 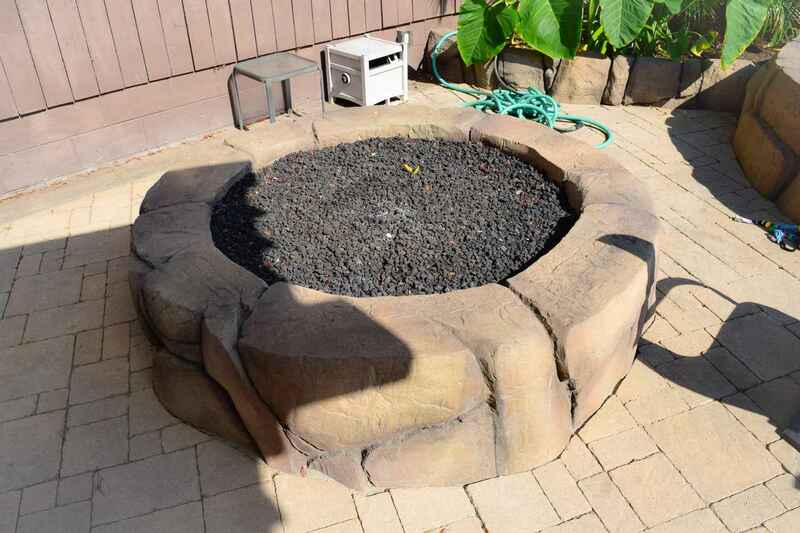 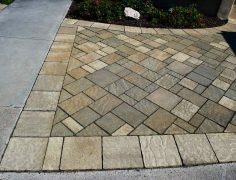 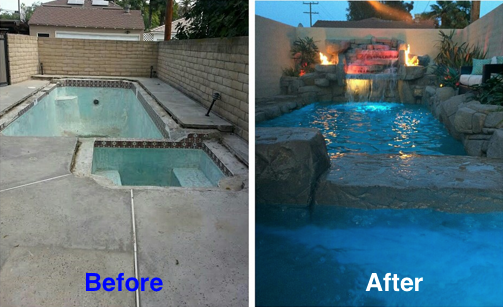 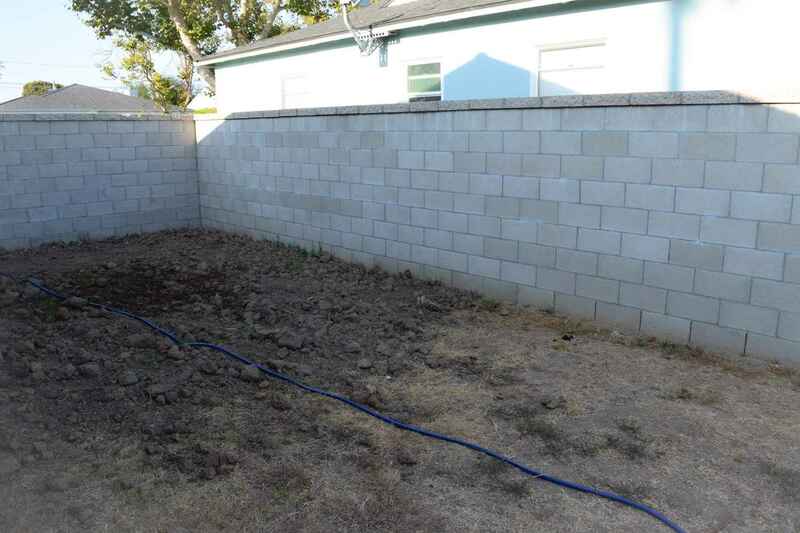 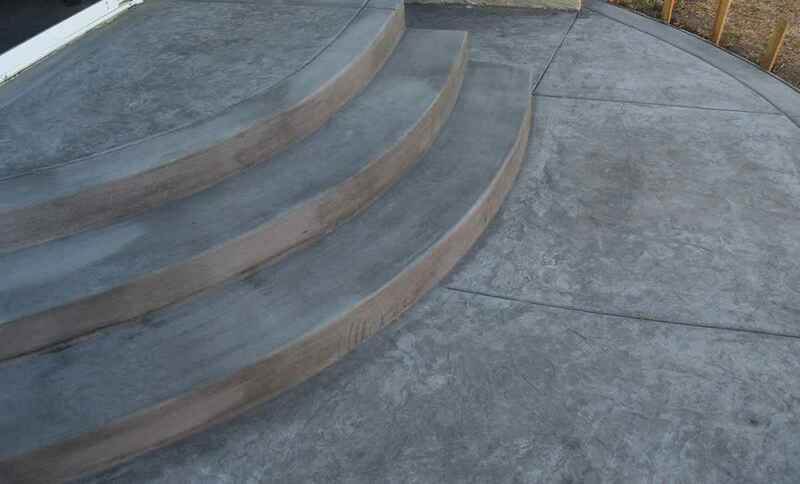 Our jobs range from repair all the way to complete hardscape transformations! 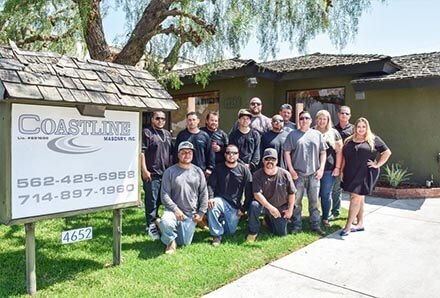 We are licensed, bonded, and carry Liability and Workers Compensation Insurance. 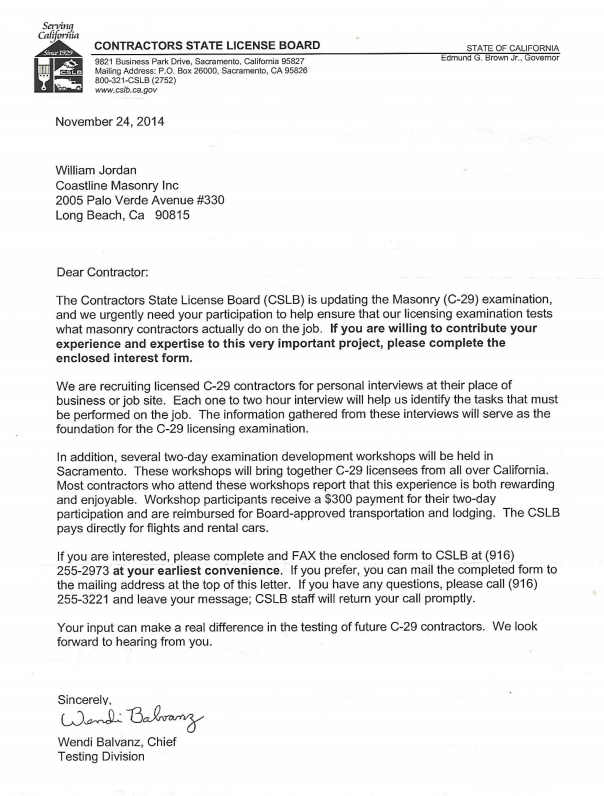 We are a member of the Building Trade Association, Contractors State License Board and the Better Business Bureau (CSLB), along with carrying C-8 and C-29 licenses. 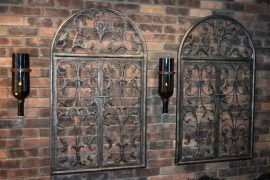 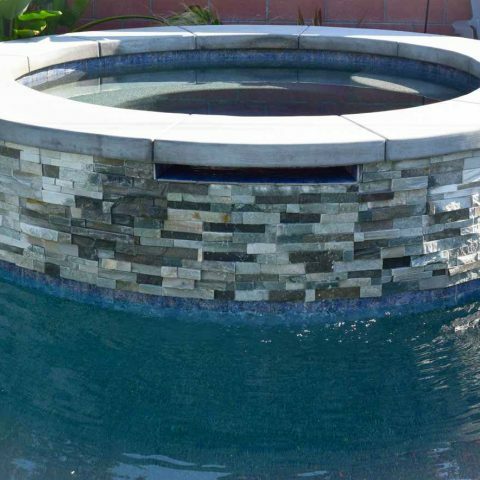 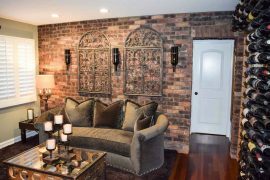 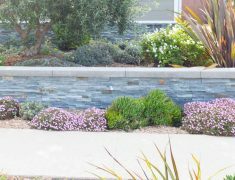 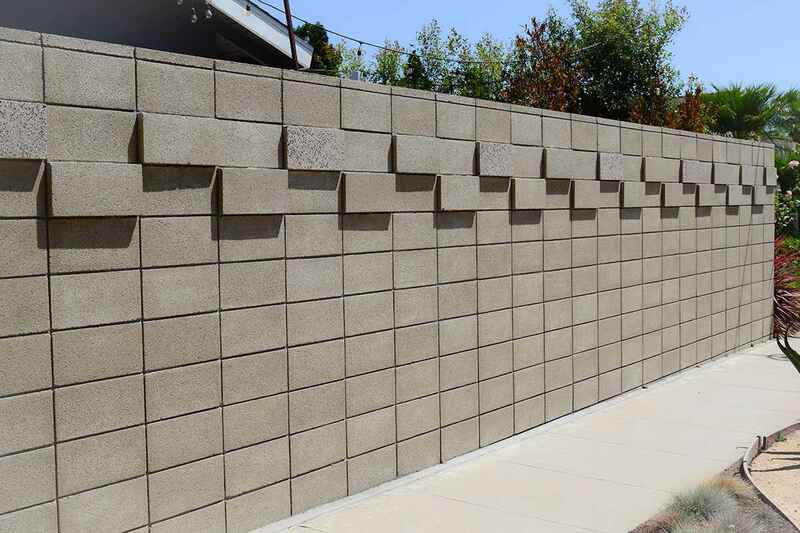 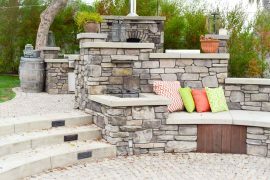 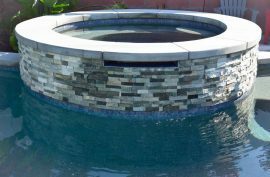 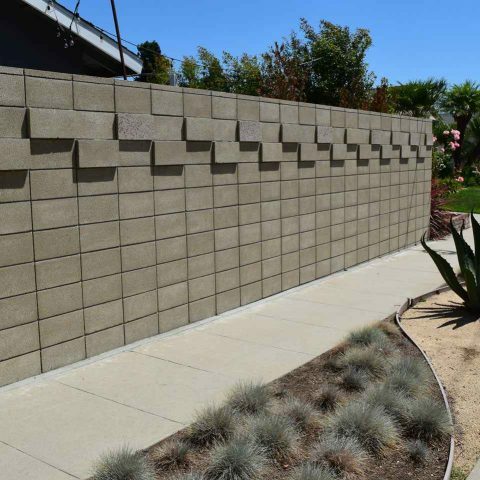 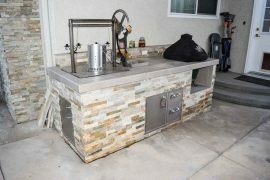 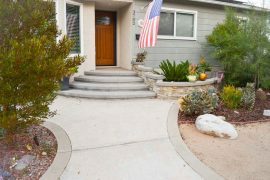 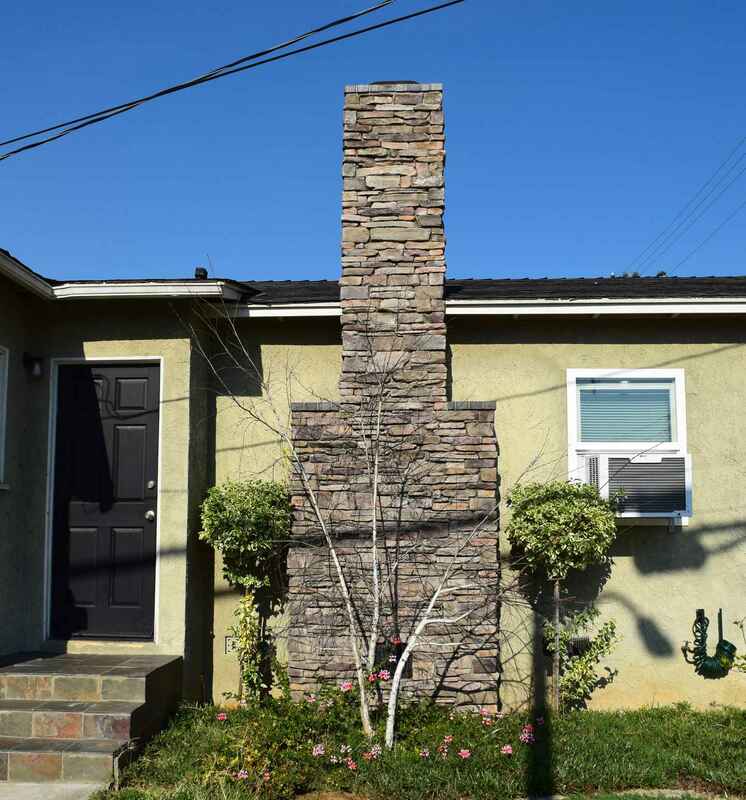 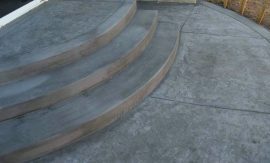 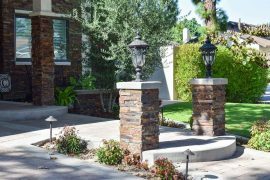 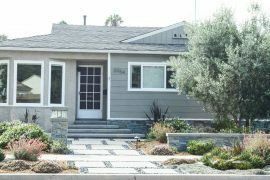 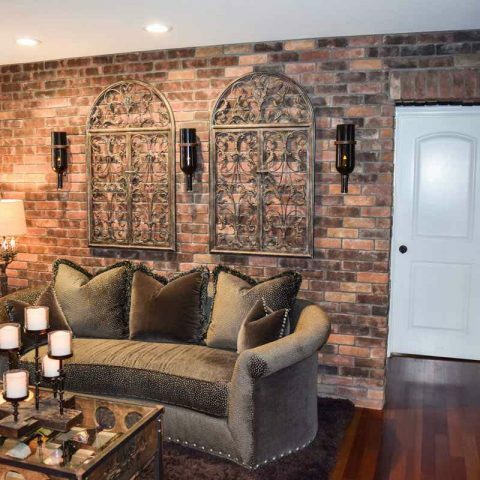 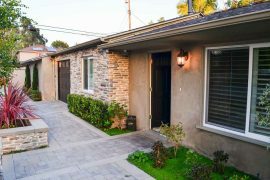 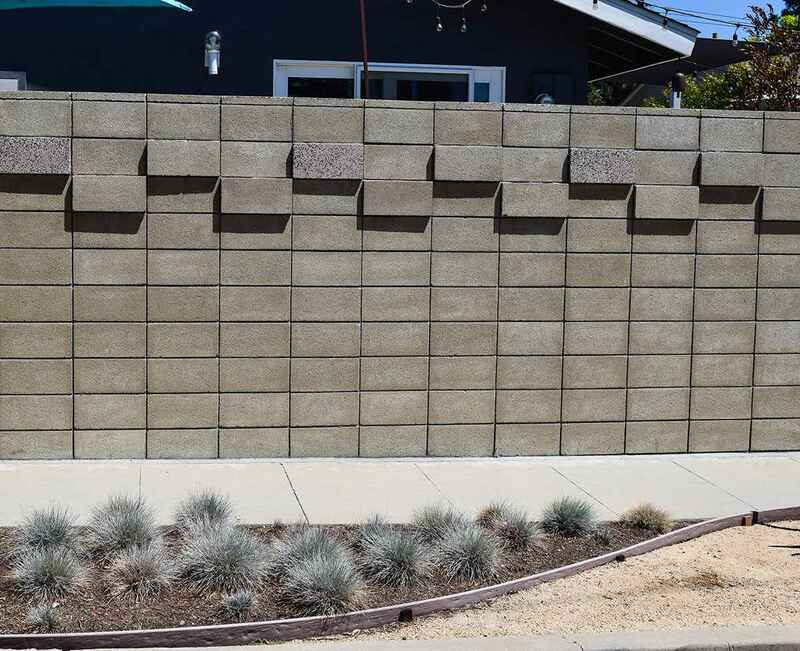 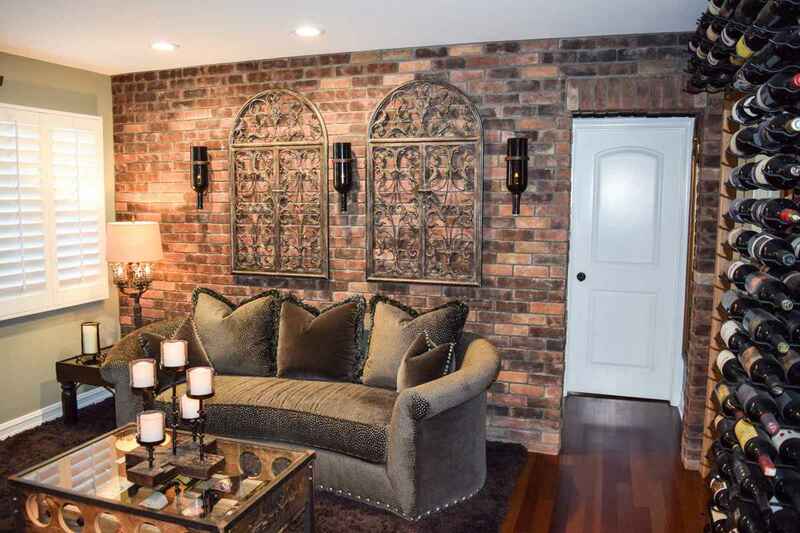 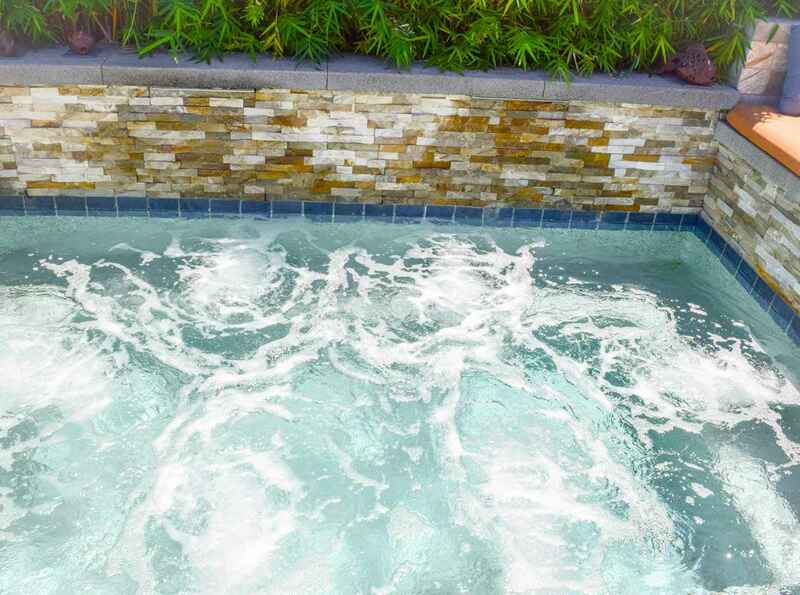 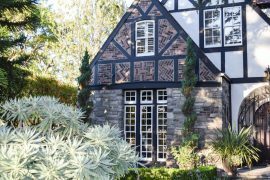 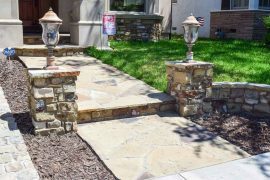 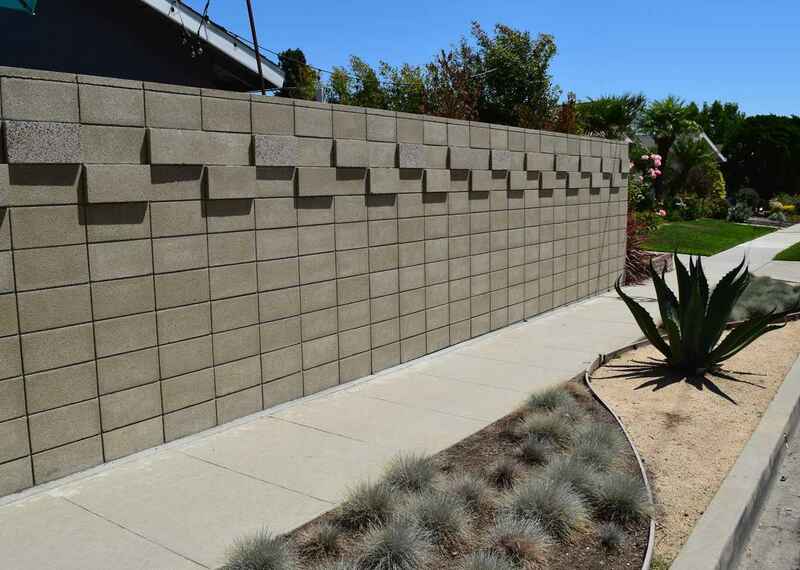 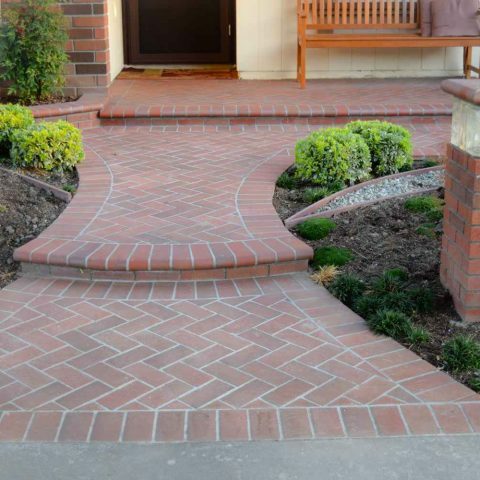 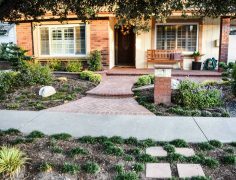 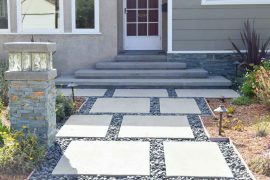 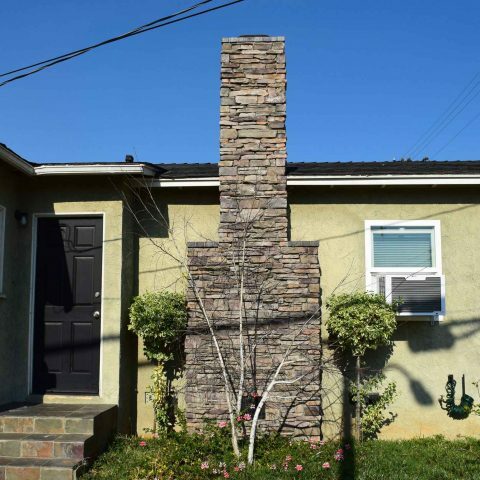 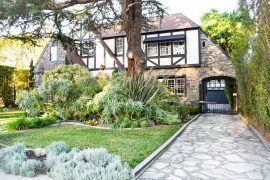 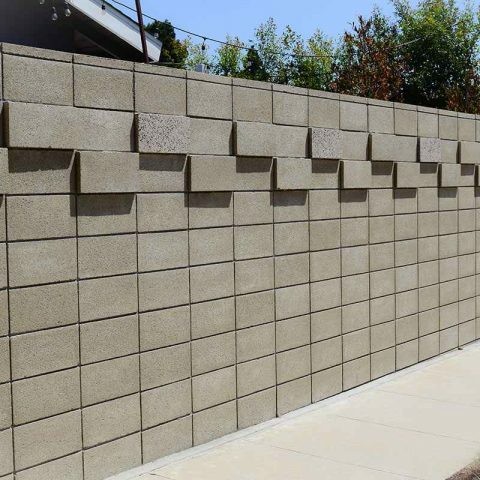 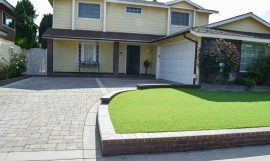 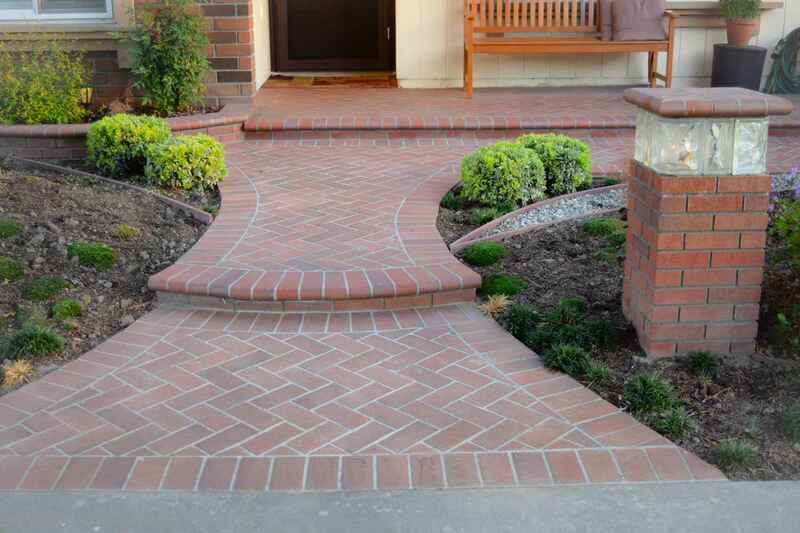 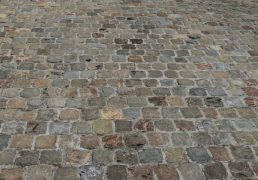 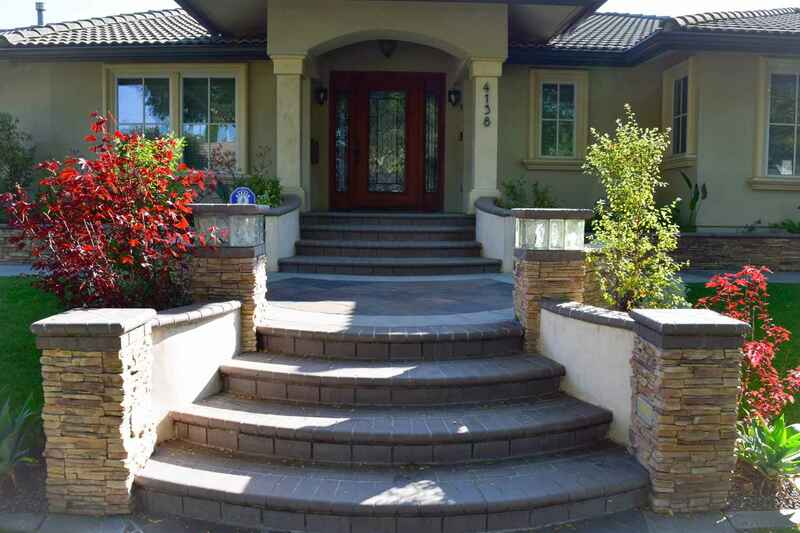 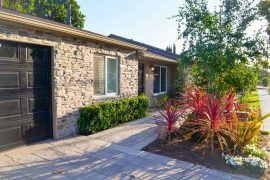 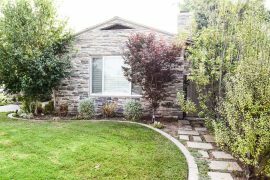 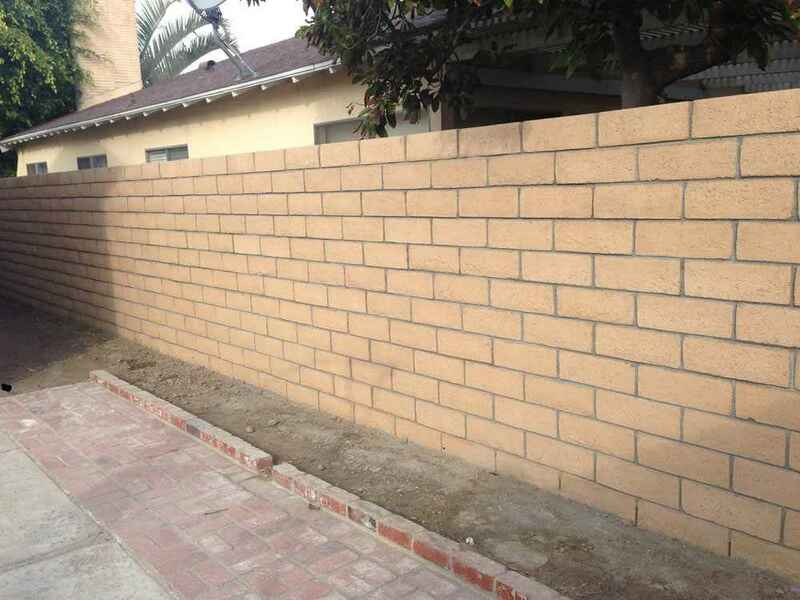 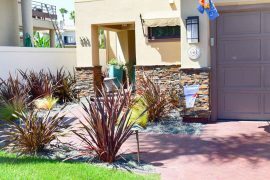 Coastline Masonry is a leading masonry company serving Long Beach, Lakewood, Seal Beach, Rossmoor, and Huntington Beach. 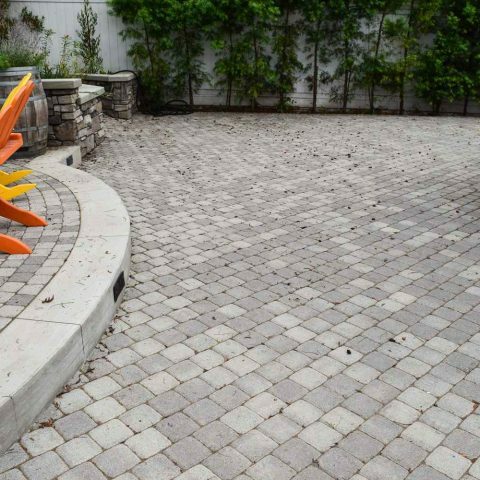 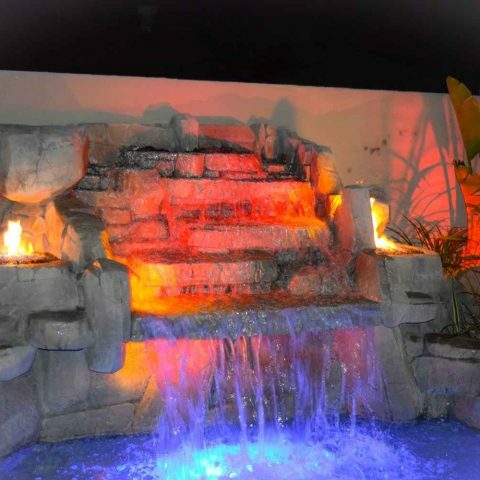 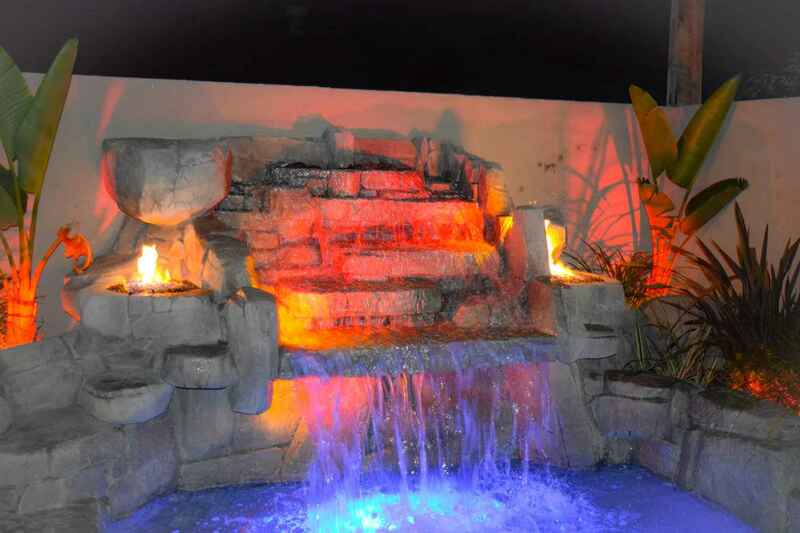 Our highly skilled team has experience in creating hardscapes that include water features, concrete paths, and block walls. 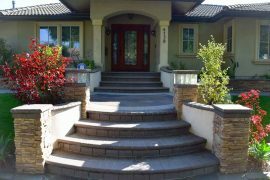 Please contact our professional team or fill out our contact form here. 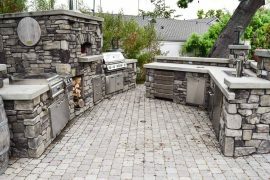 We will be in touch with you shortly and look forward to helping you build your hardscape.